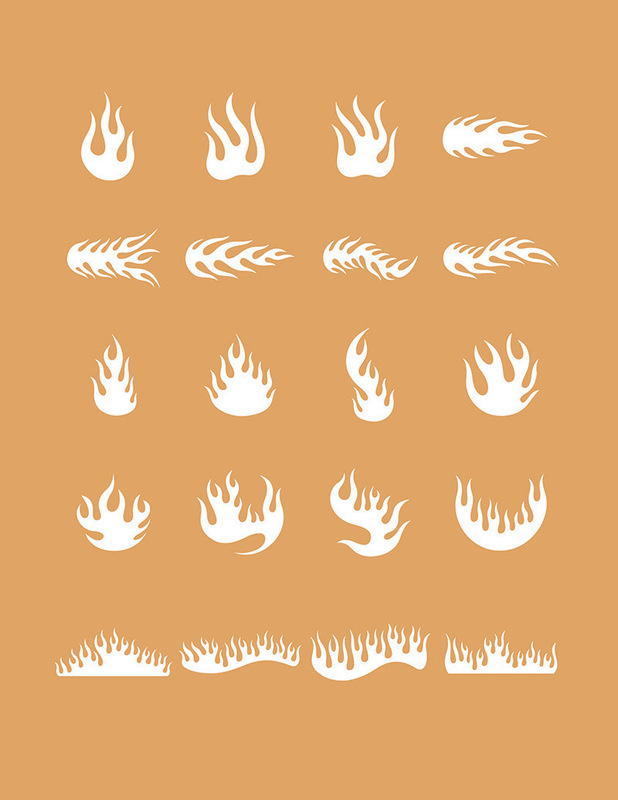 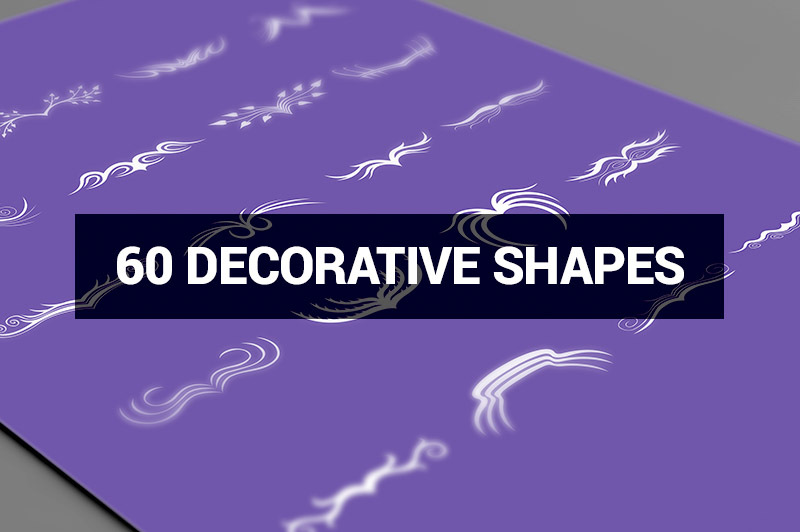 1160 Decorative Shapes - Dealjumbo.com — Discounted design bundles with extended license! 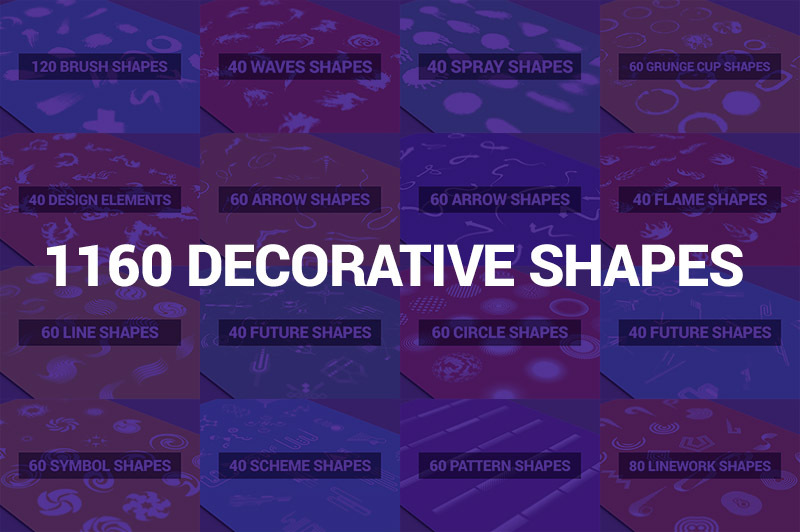 1160 Decorative Shapes - Dealjumbo.com — Discounted design bundles with extended license! 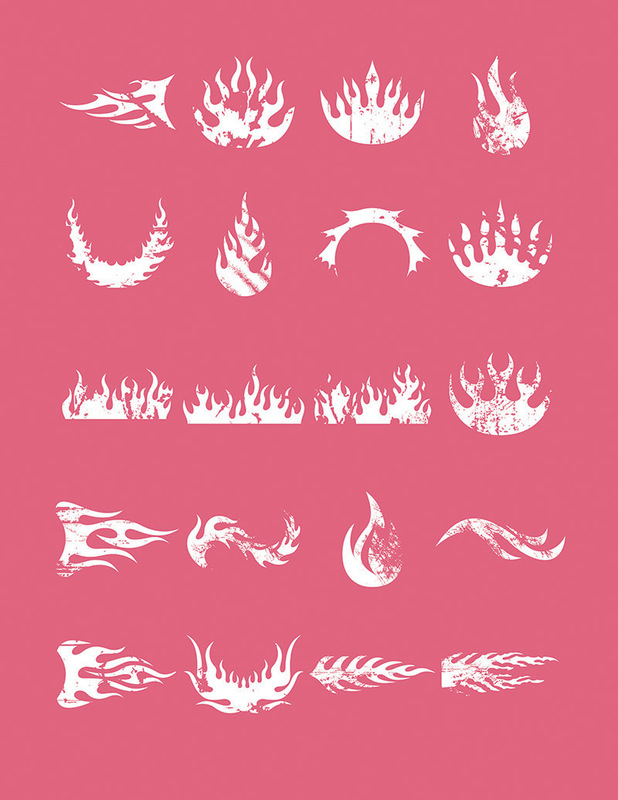 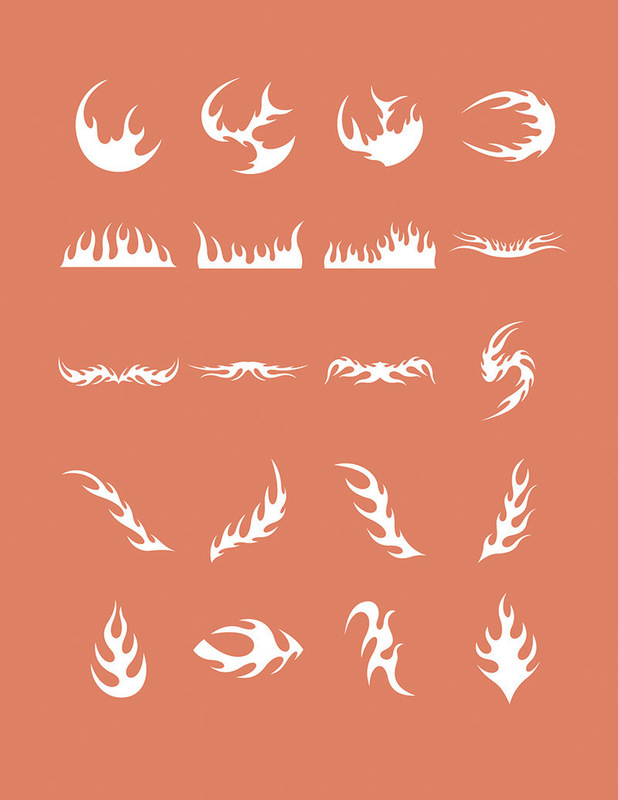 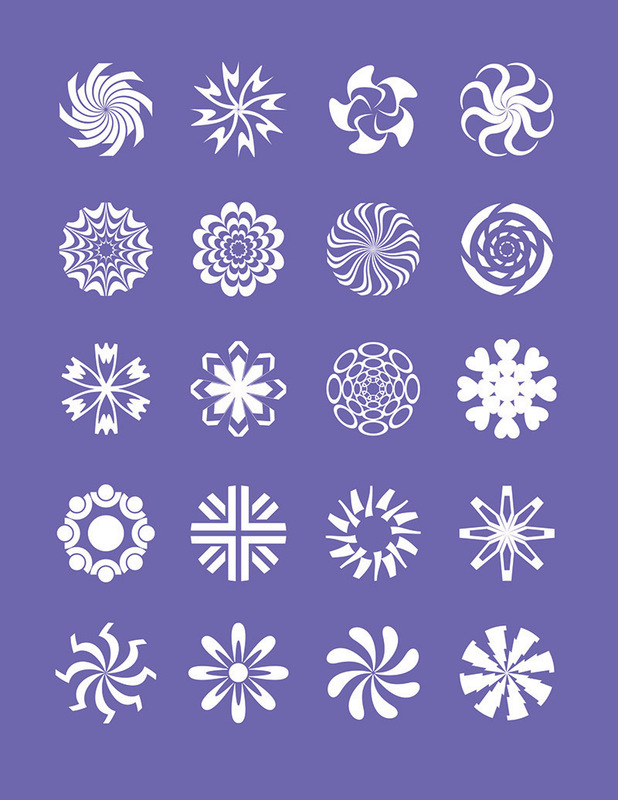 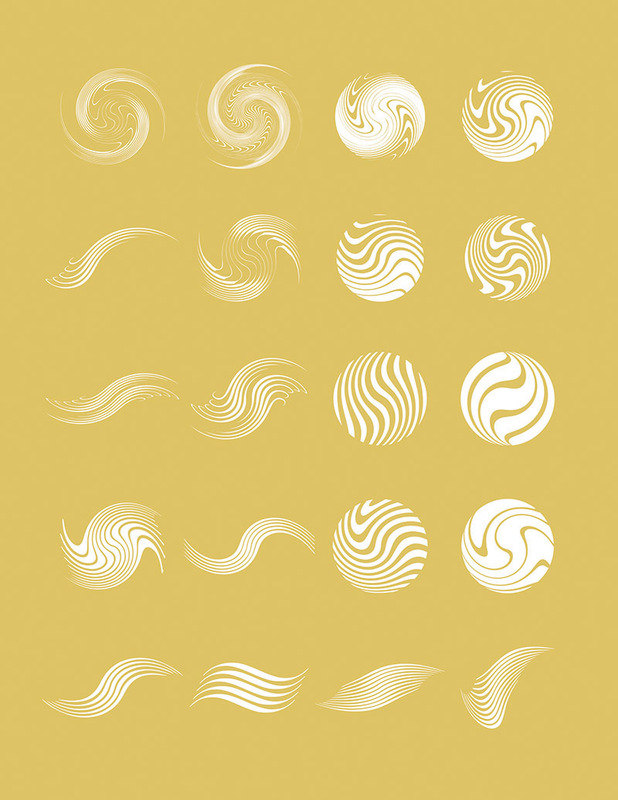 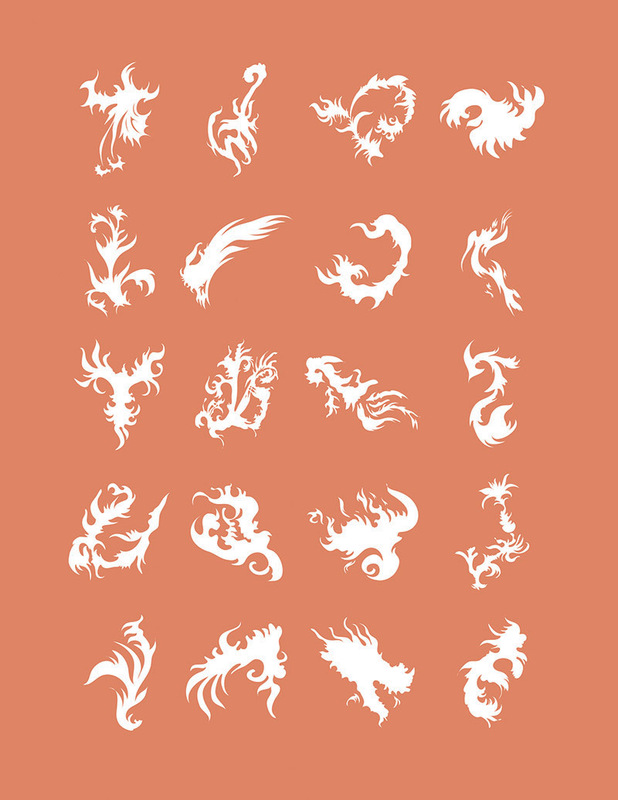 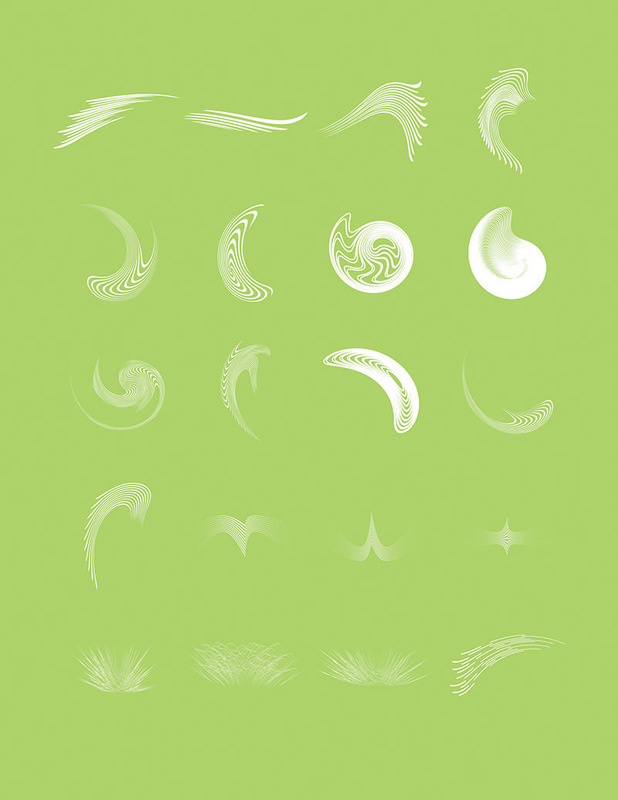 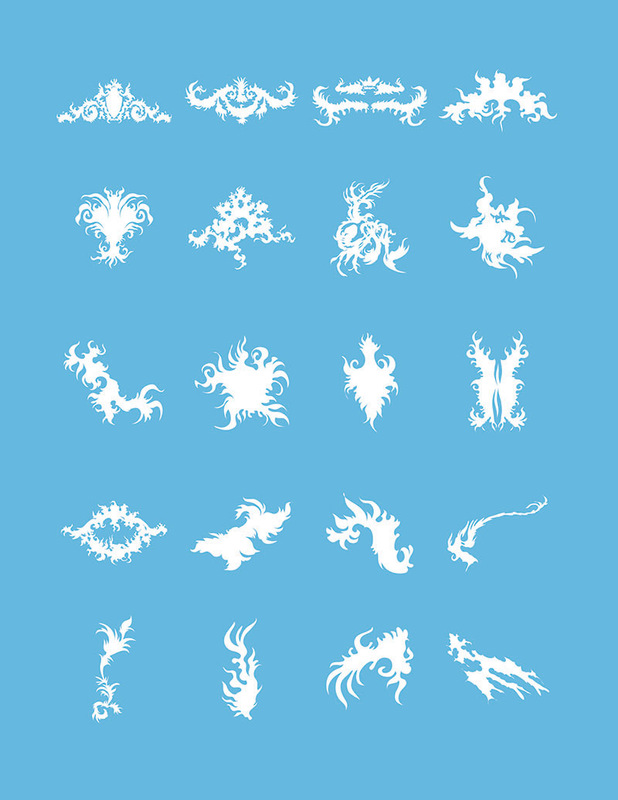 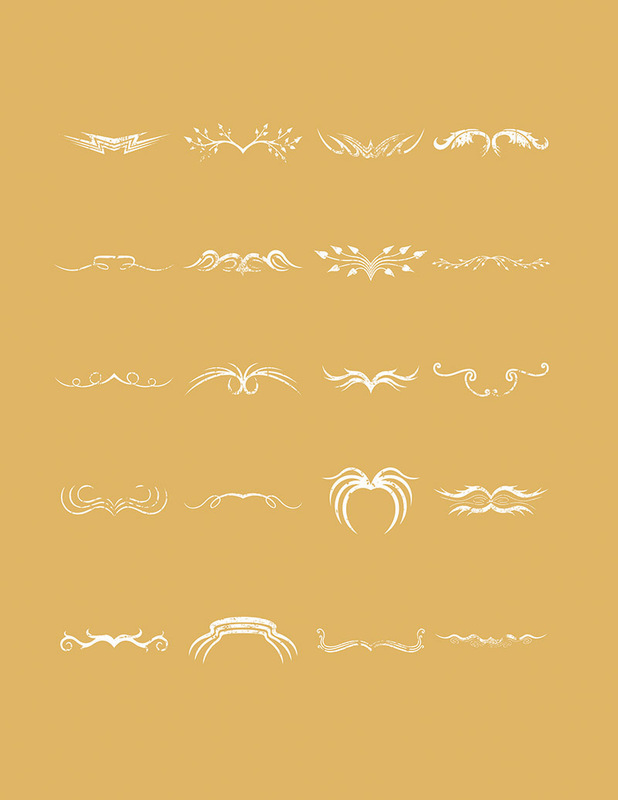 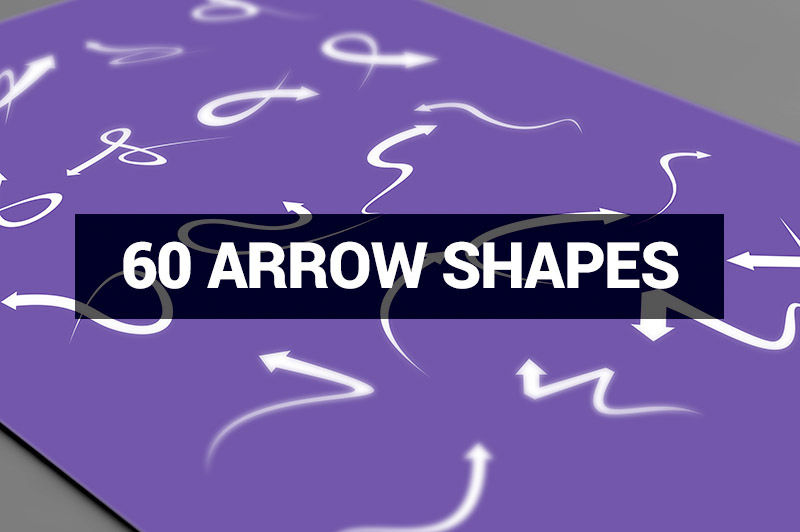 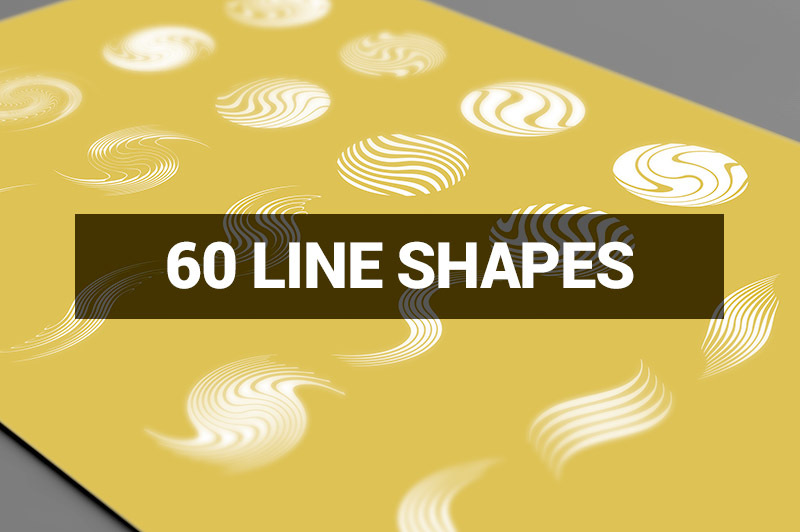 If you are looking for some cool shapes or elements for your new designs then you are at the right place because here you will get a great collection of 1160 decorative shapes. 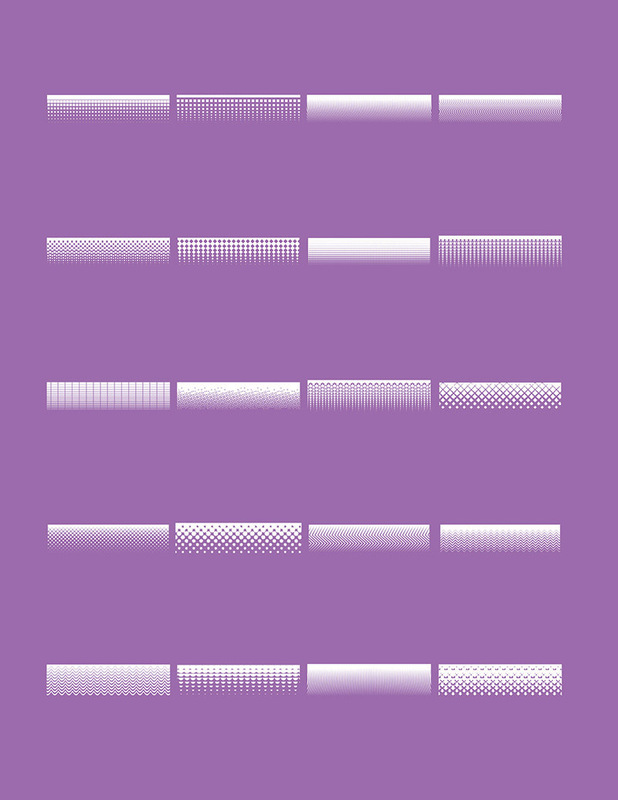 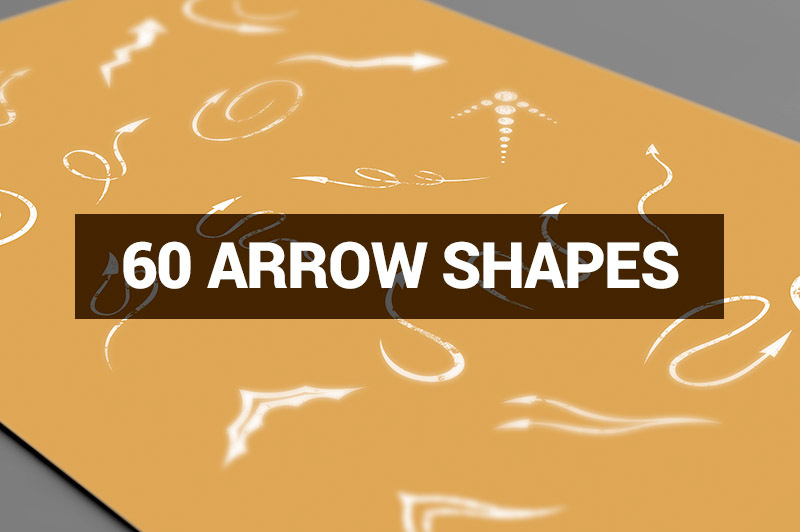 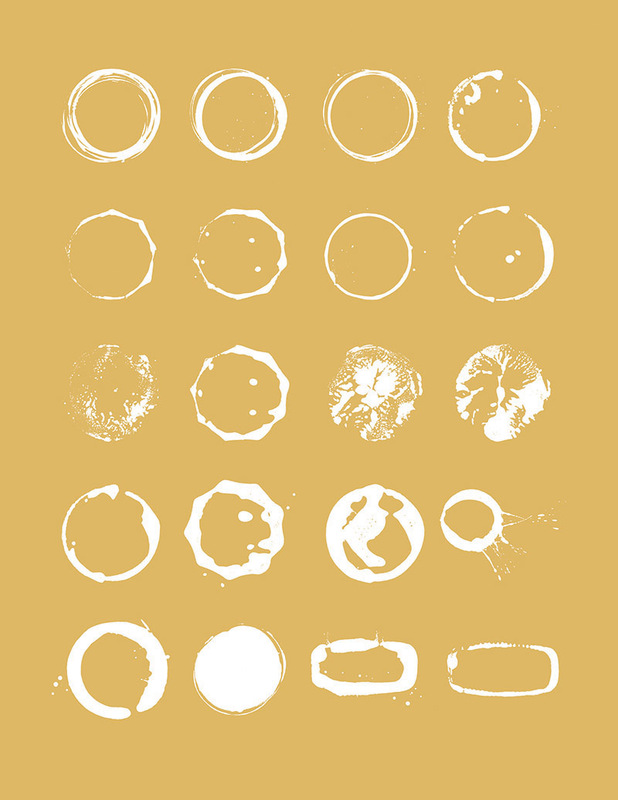 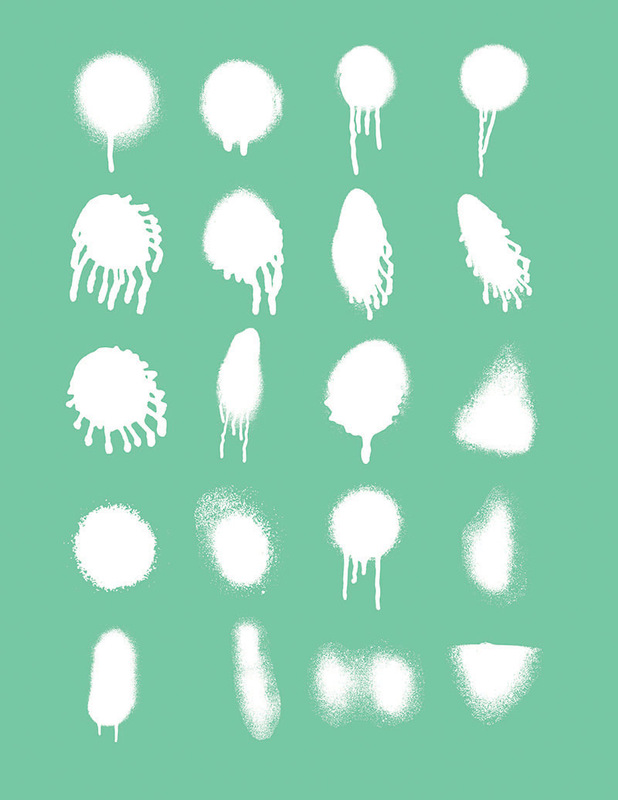 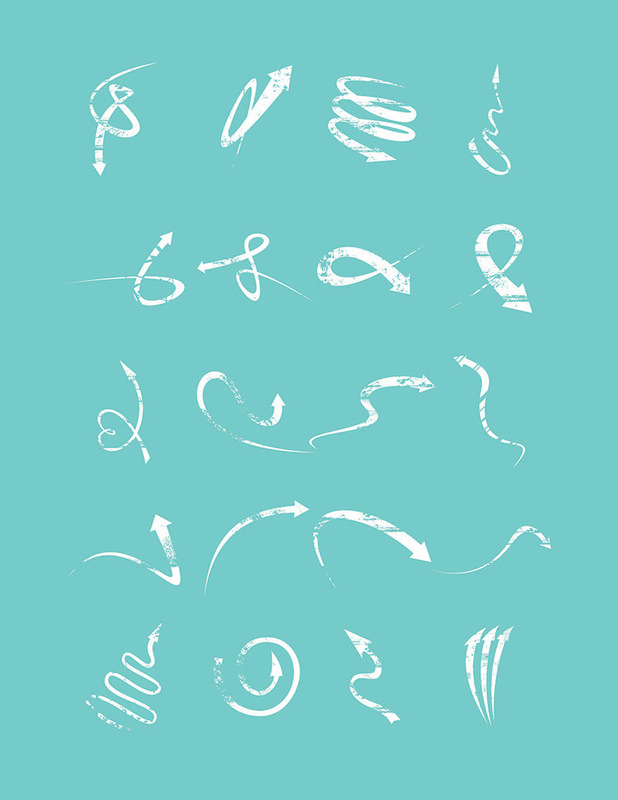 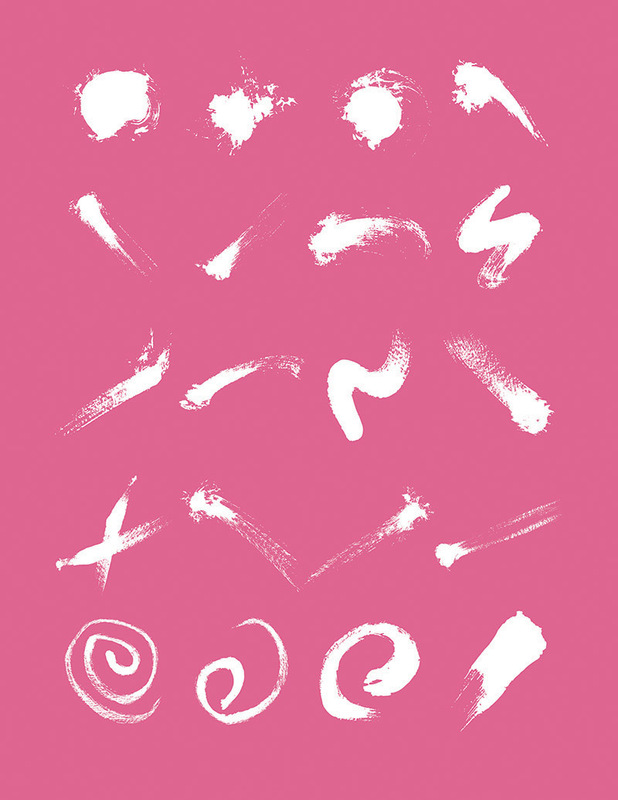 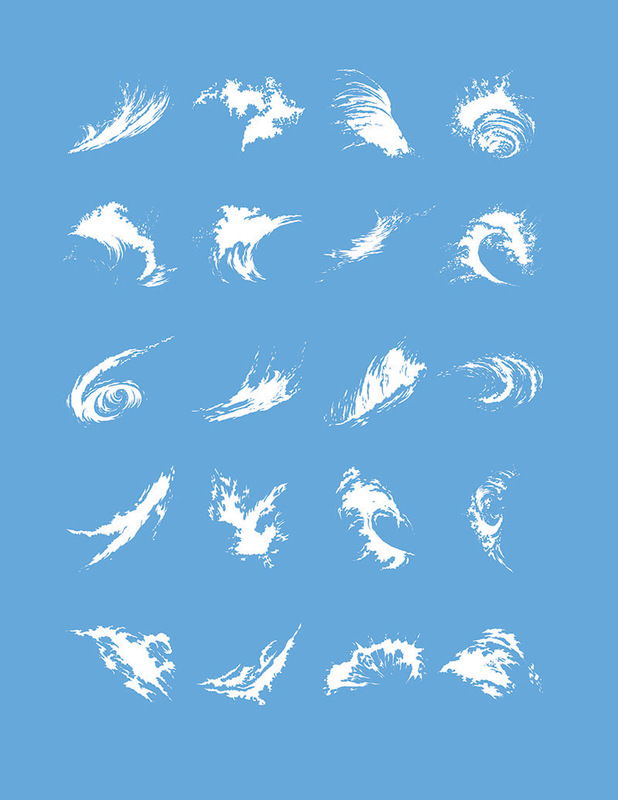 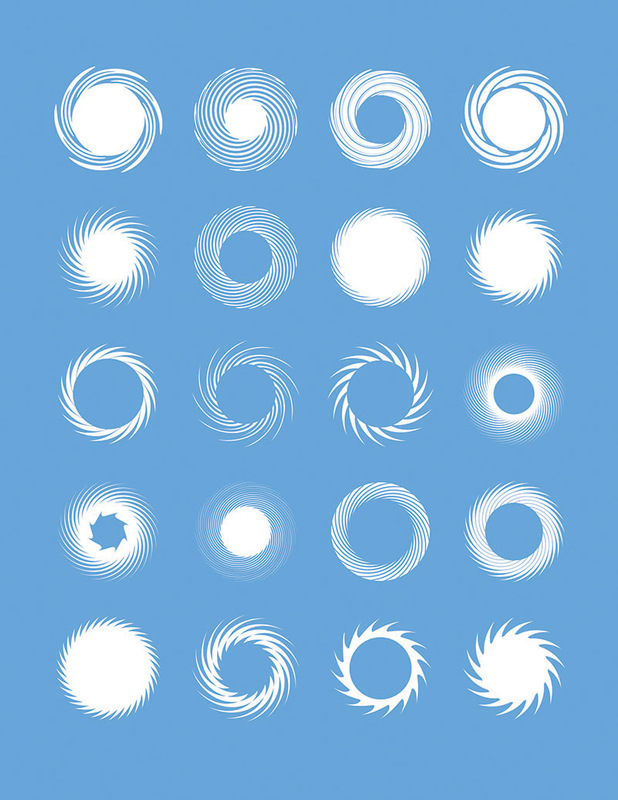 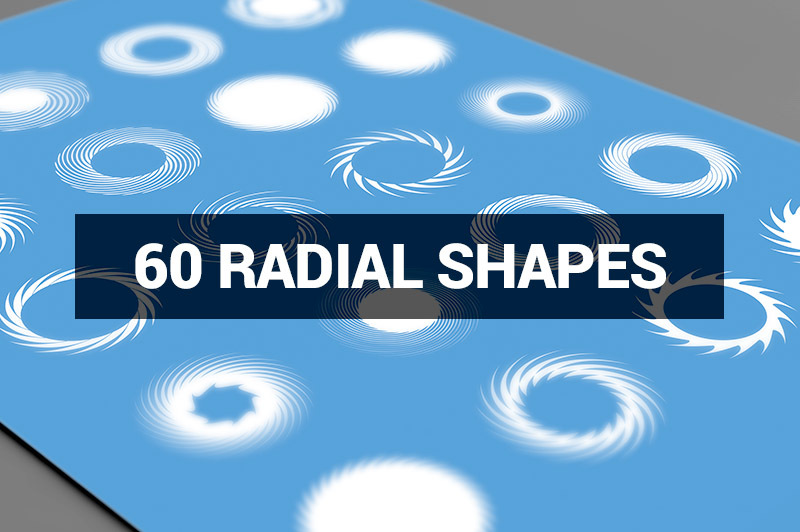 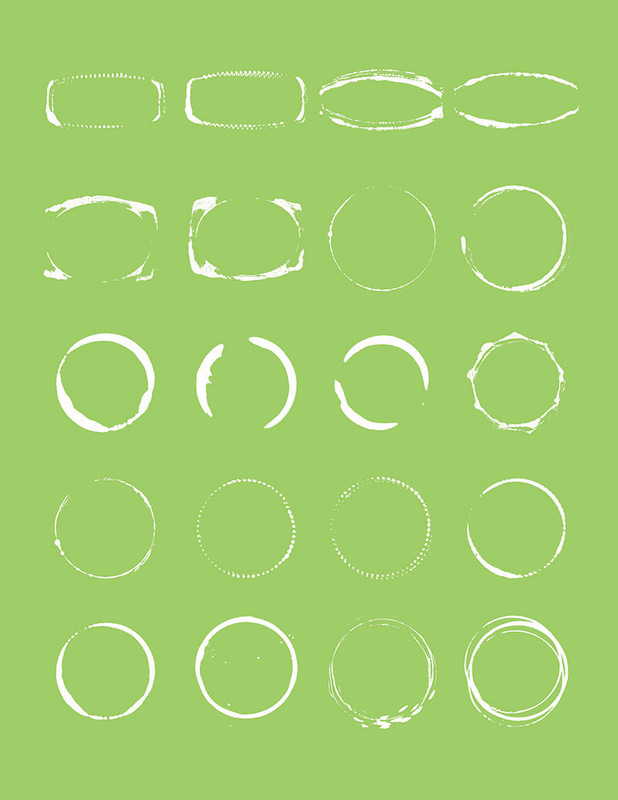 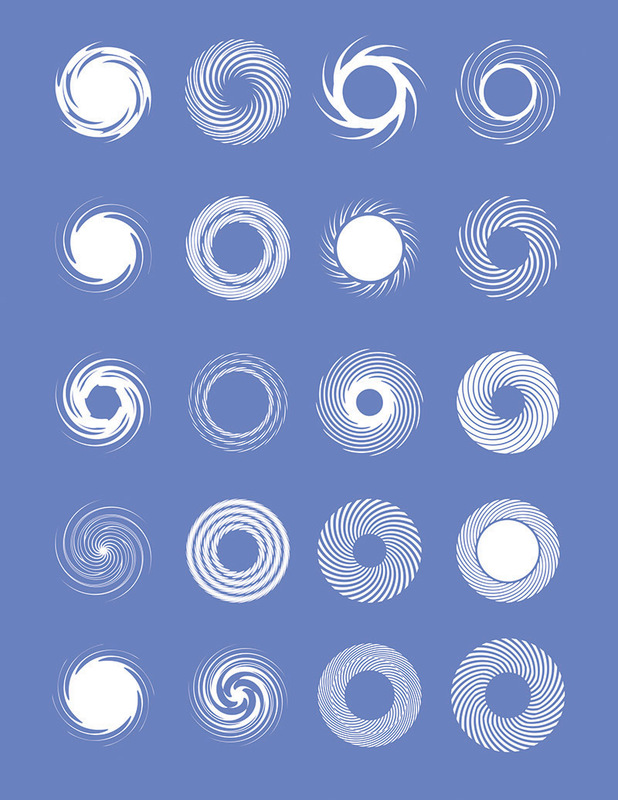 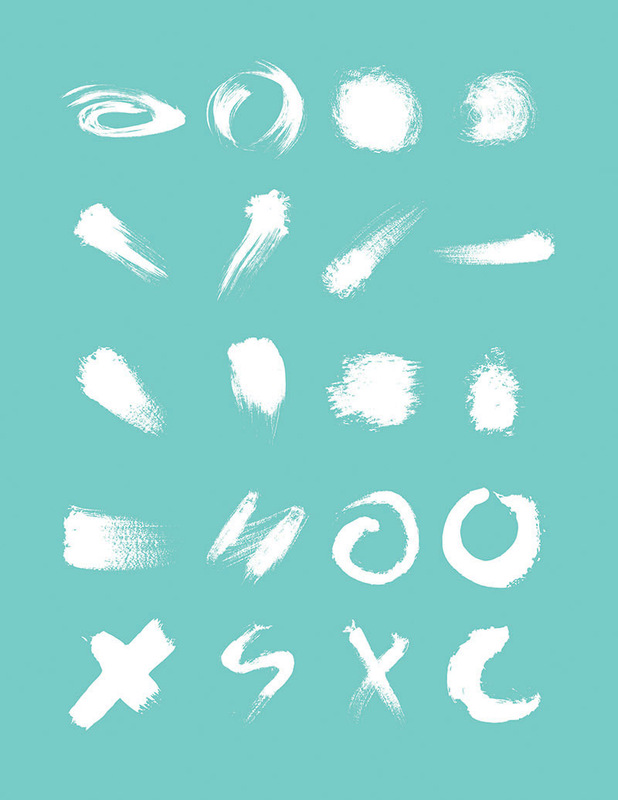 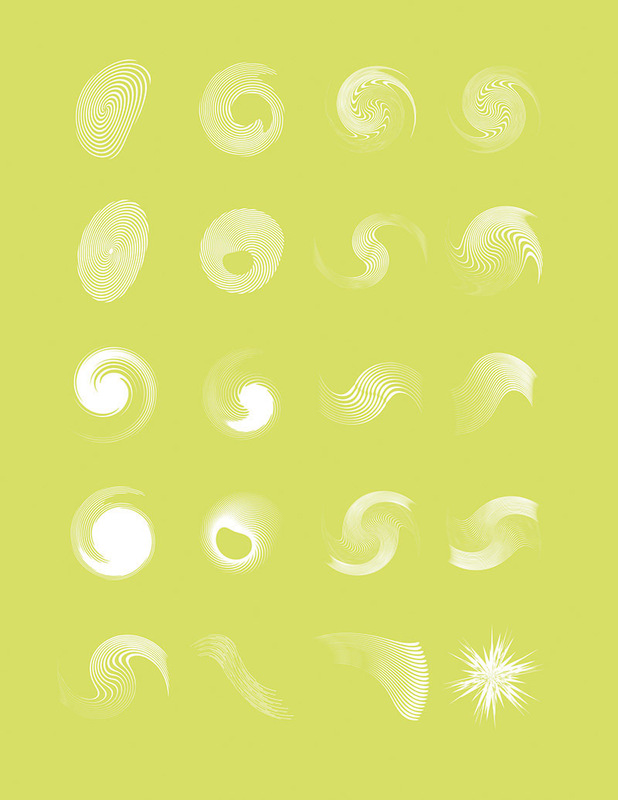 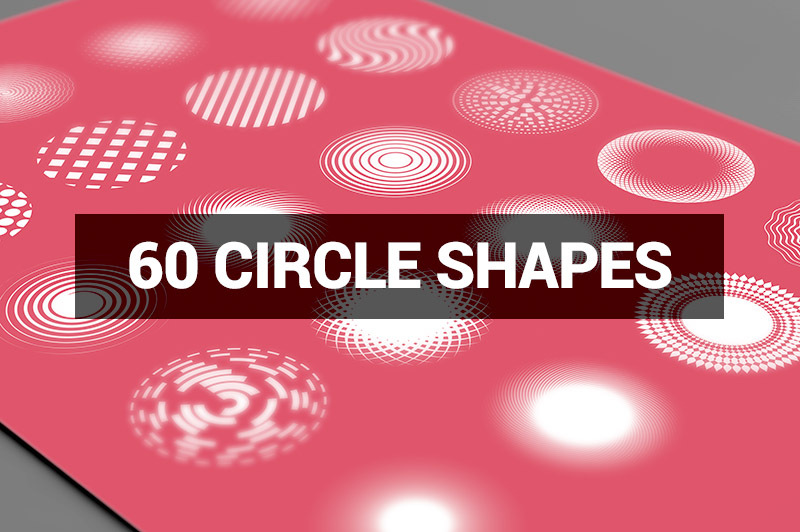 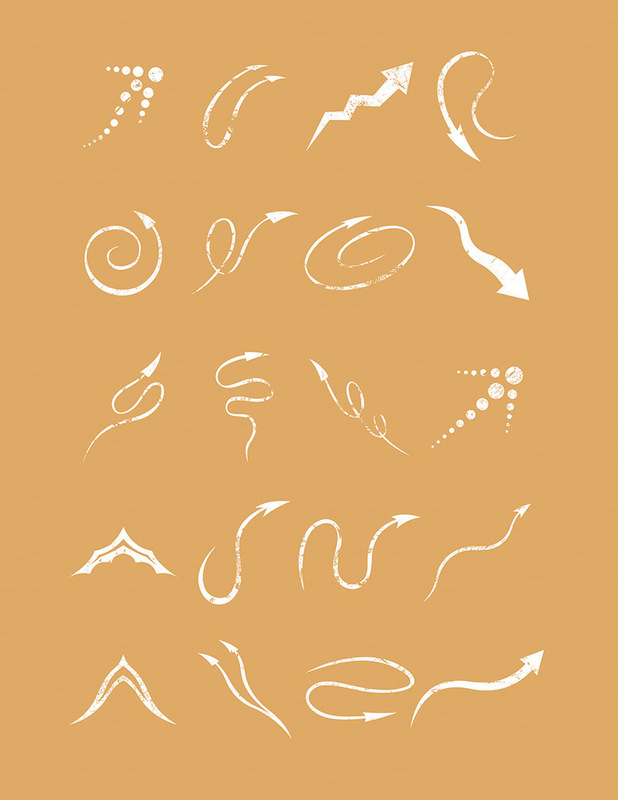 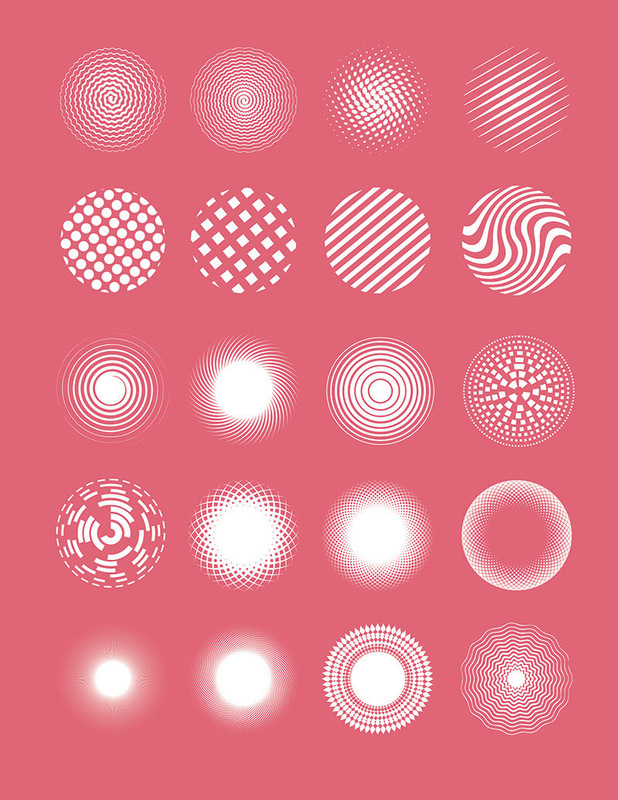 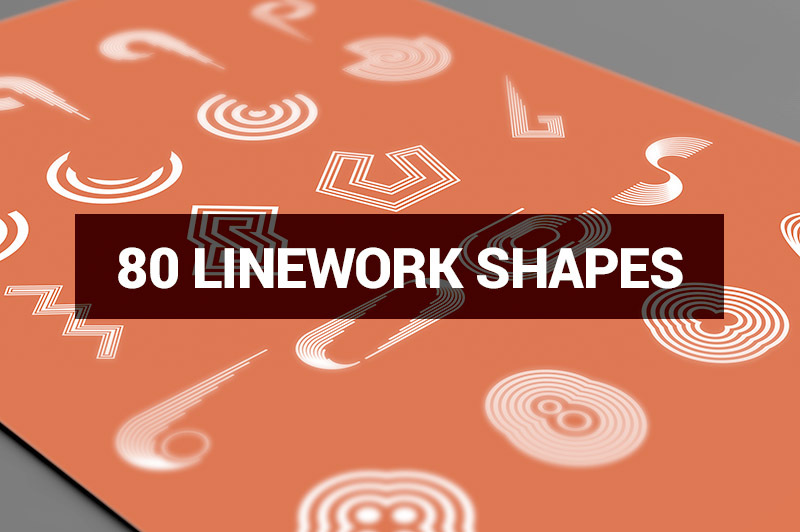 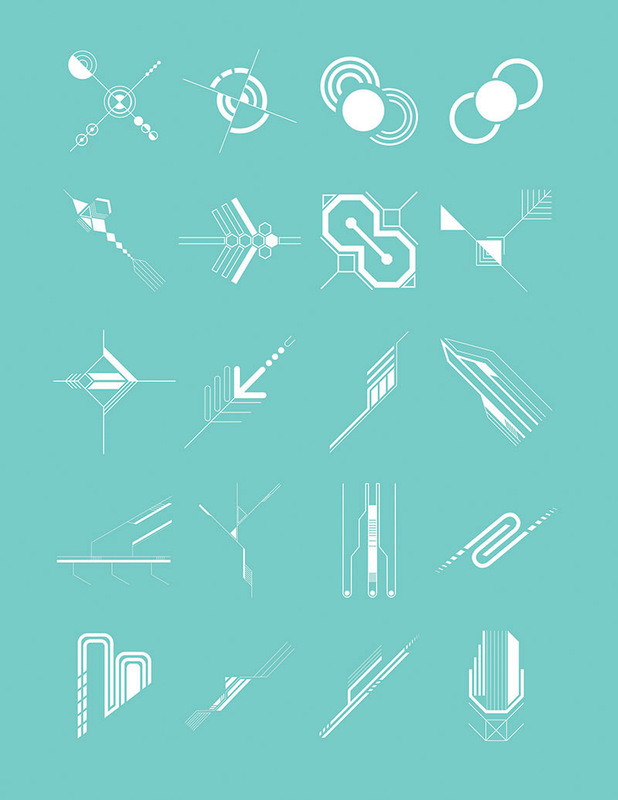 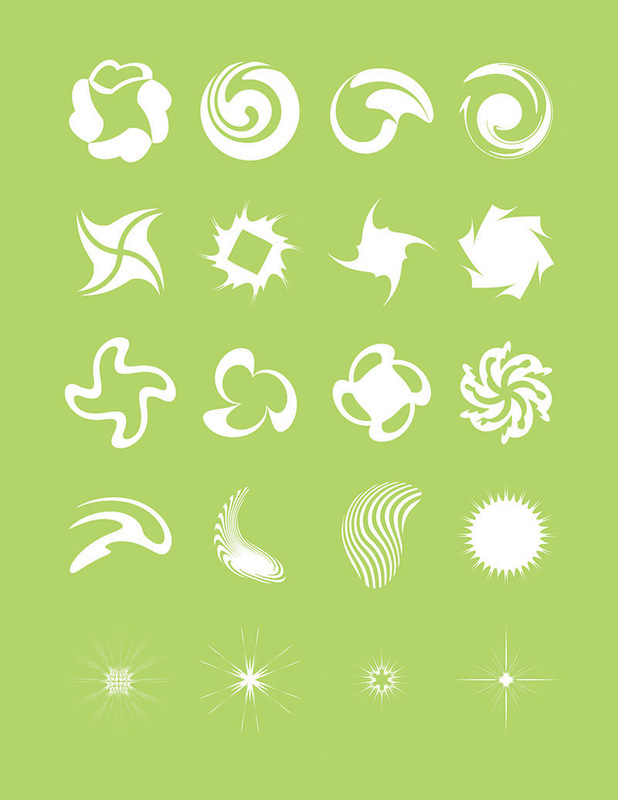 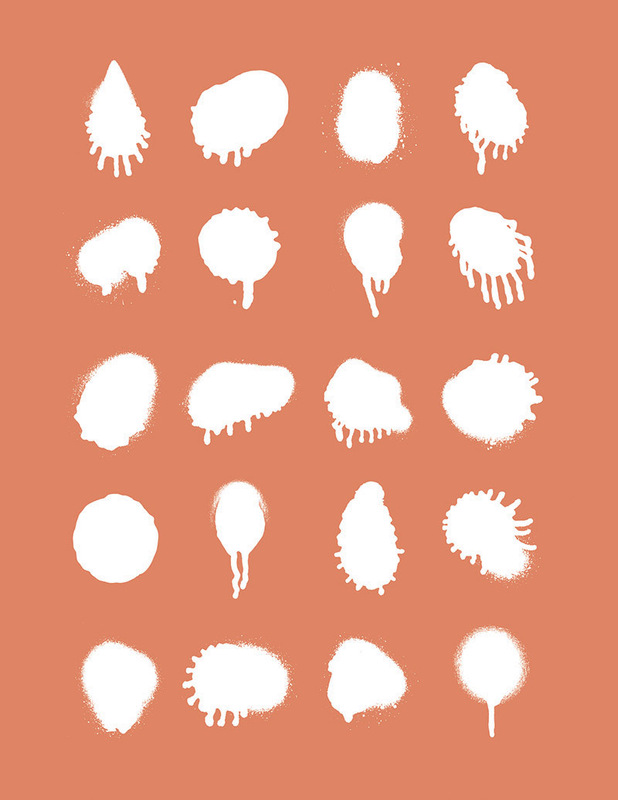 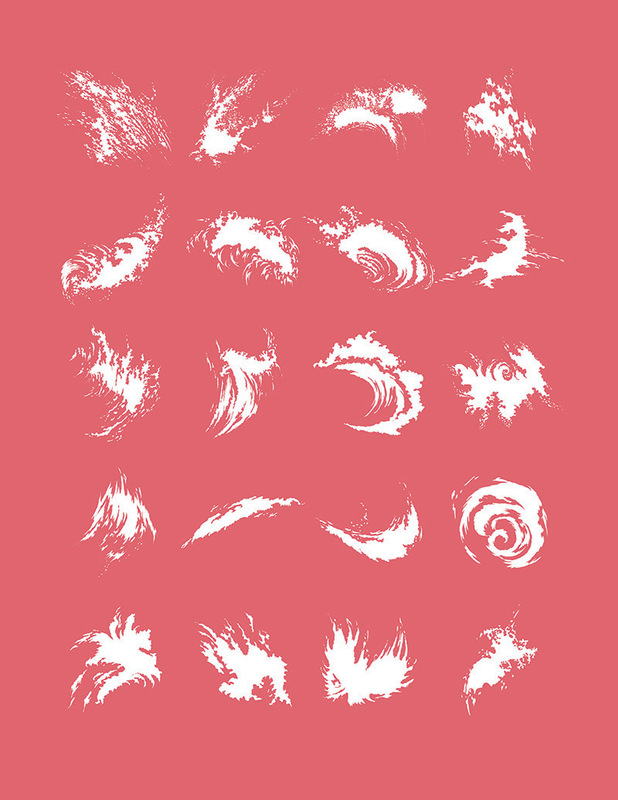 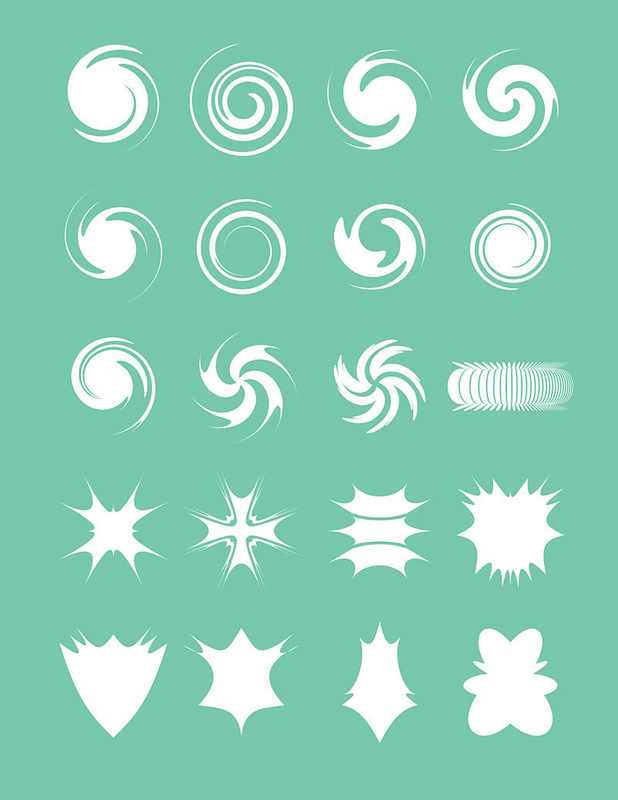 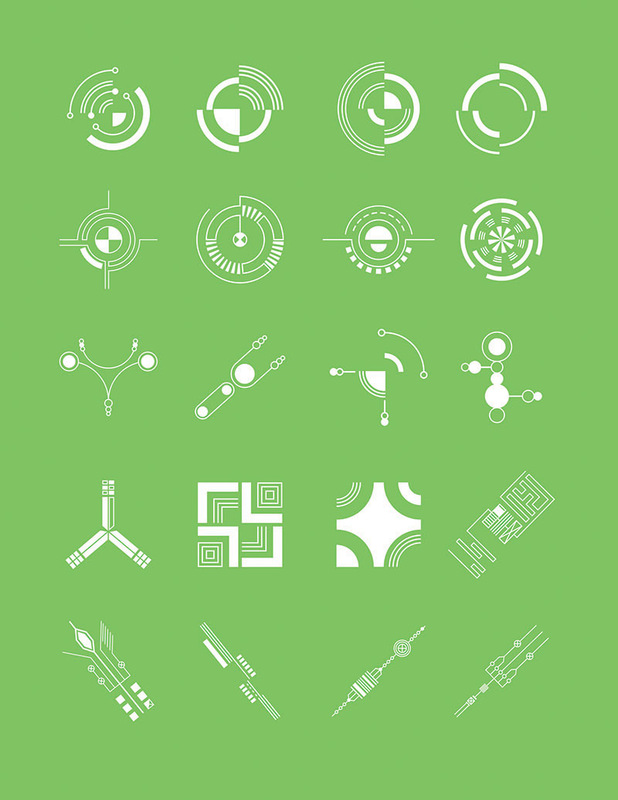 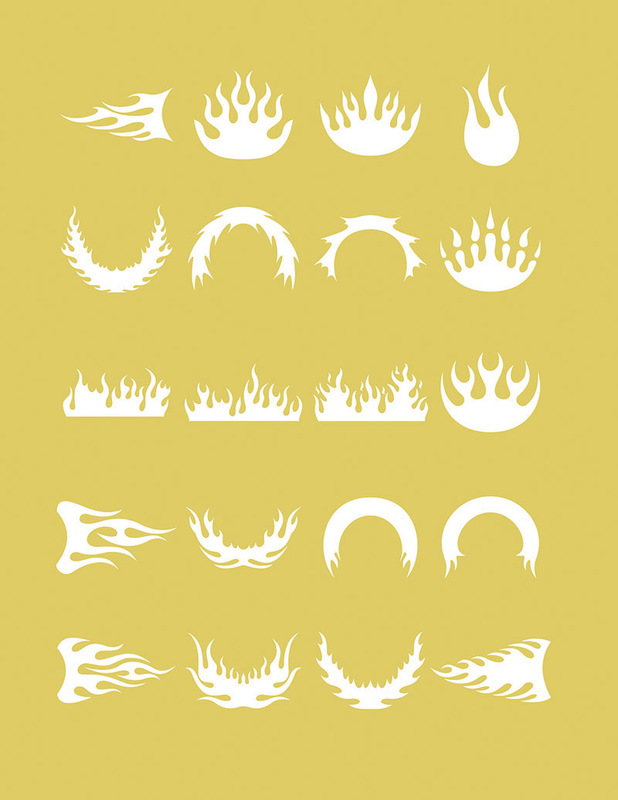 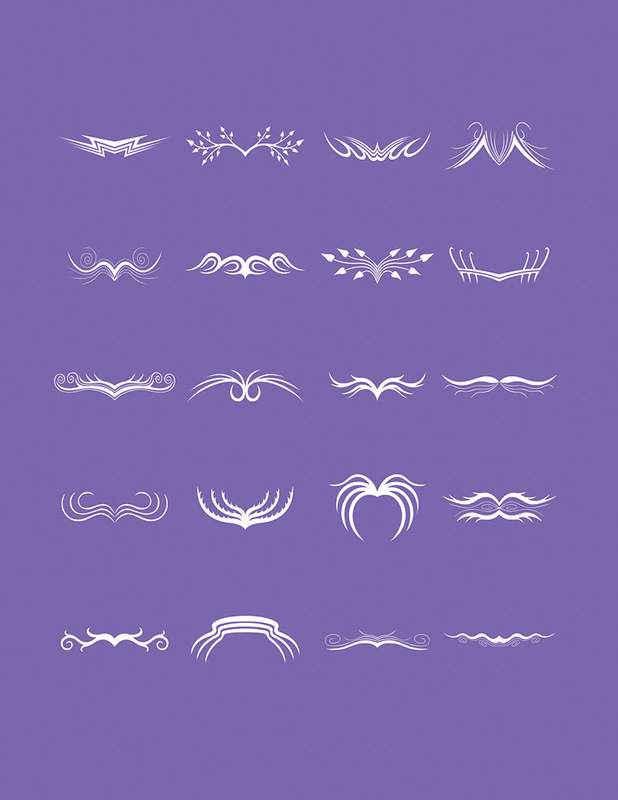 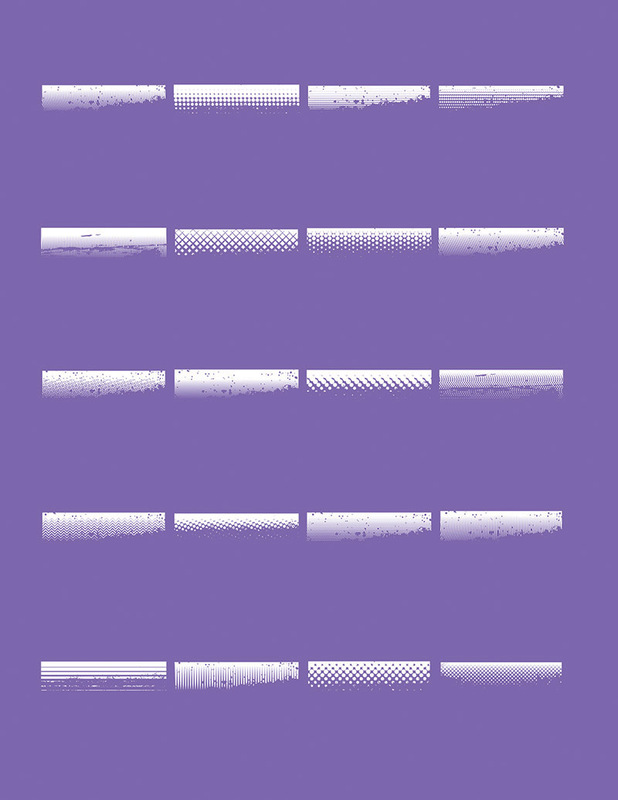 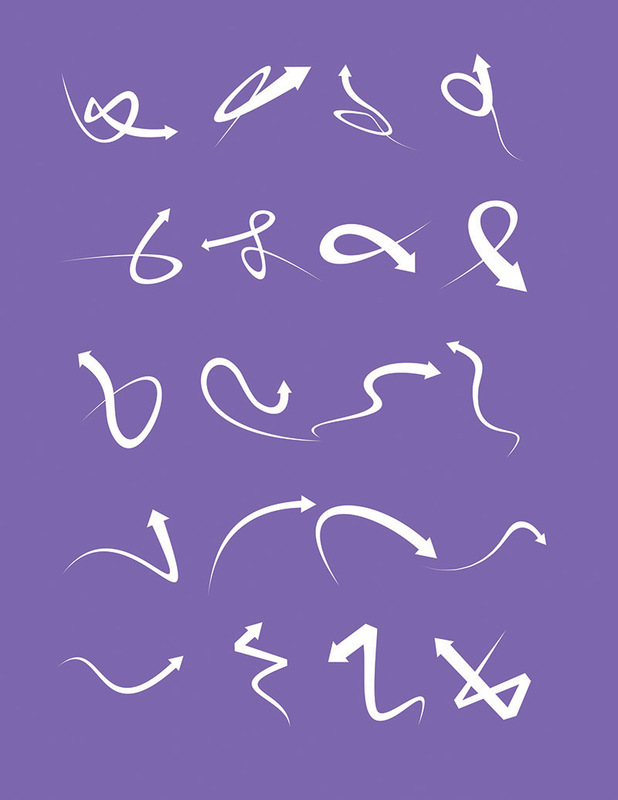 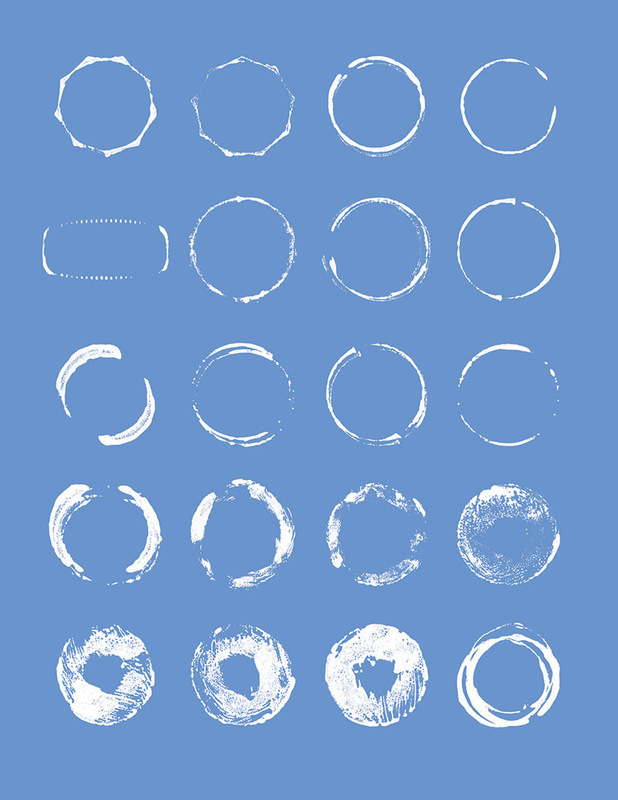 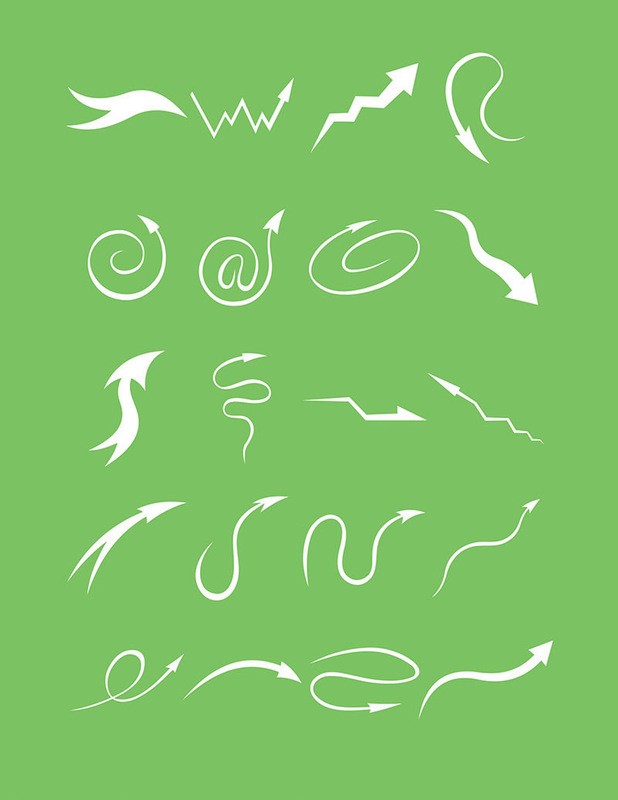 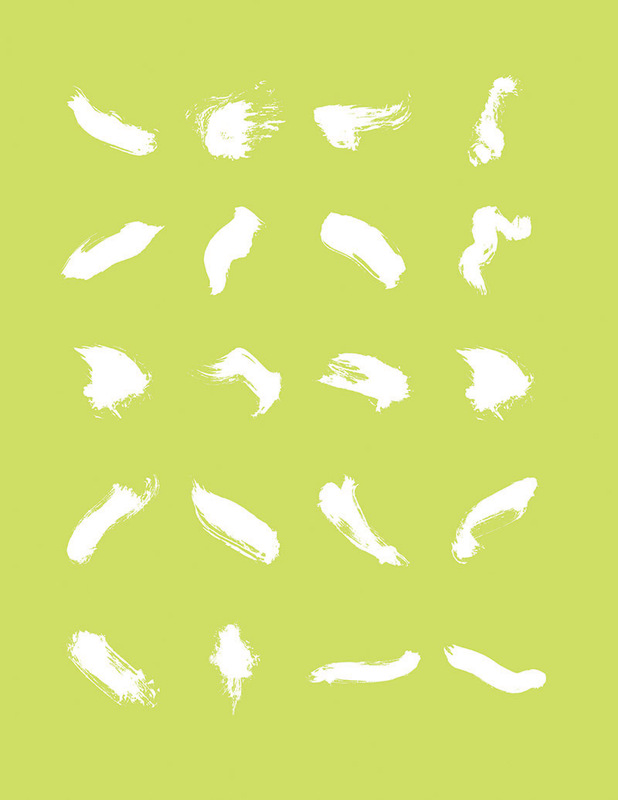 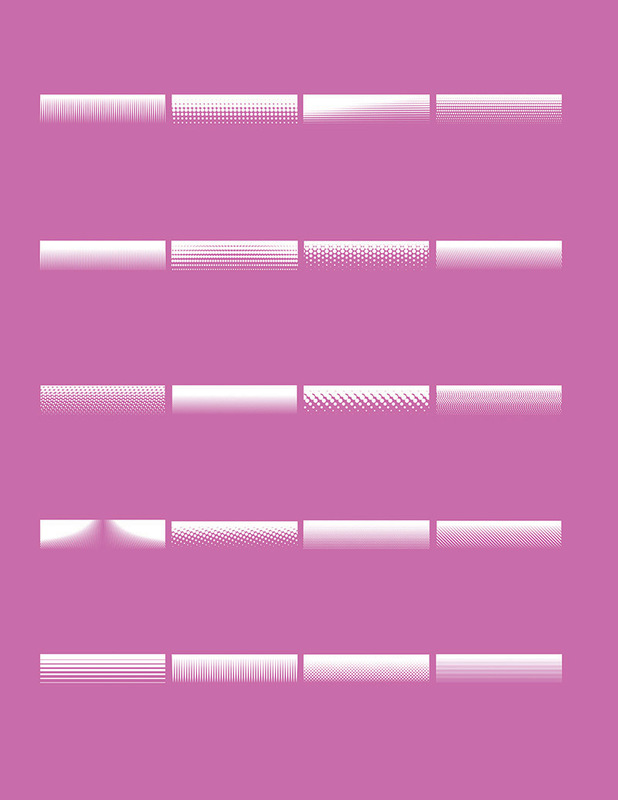 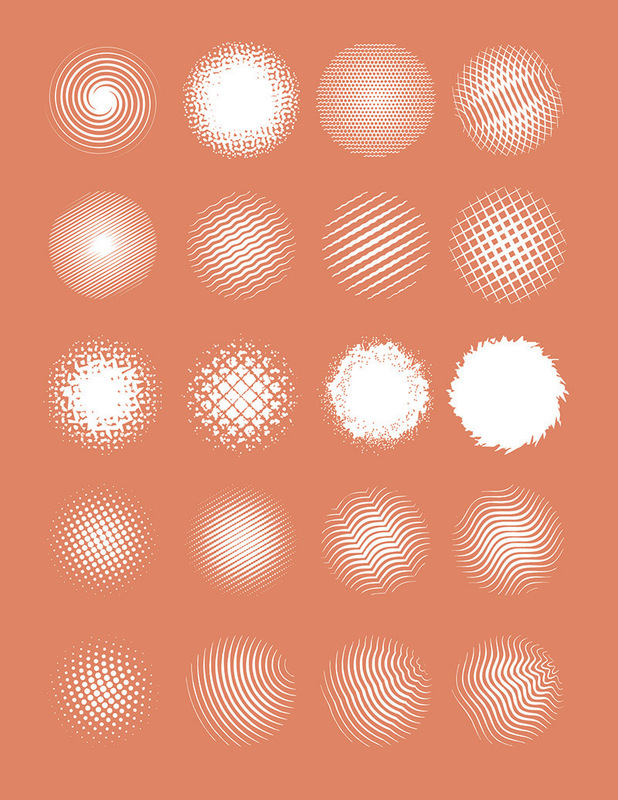 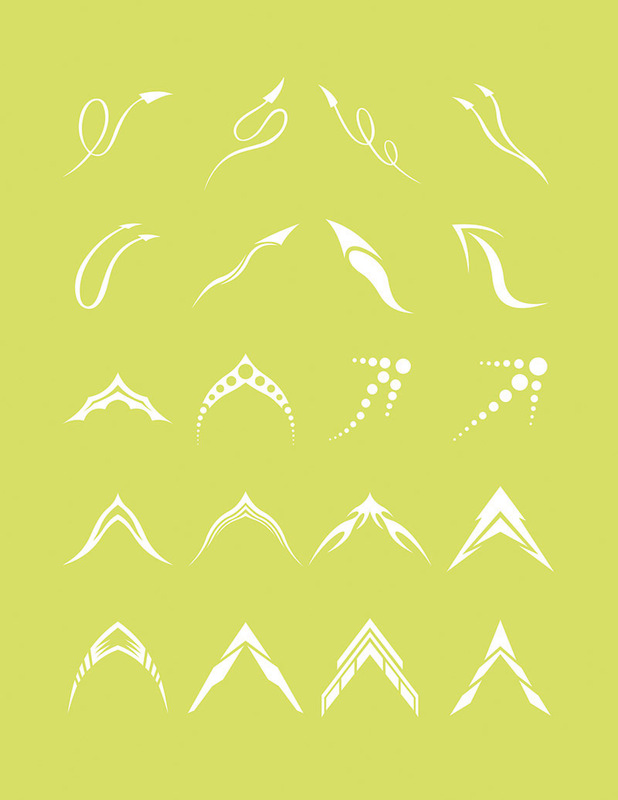 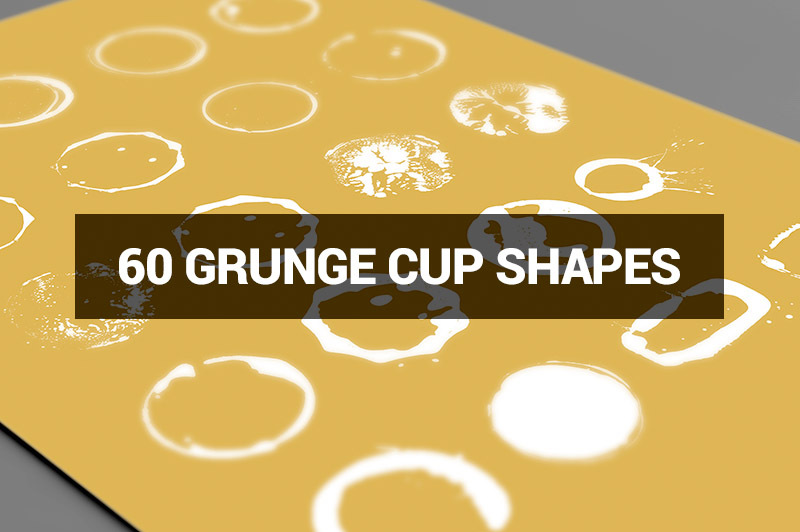 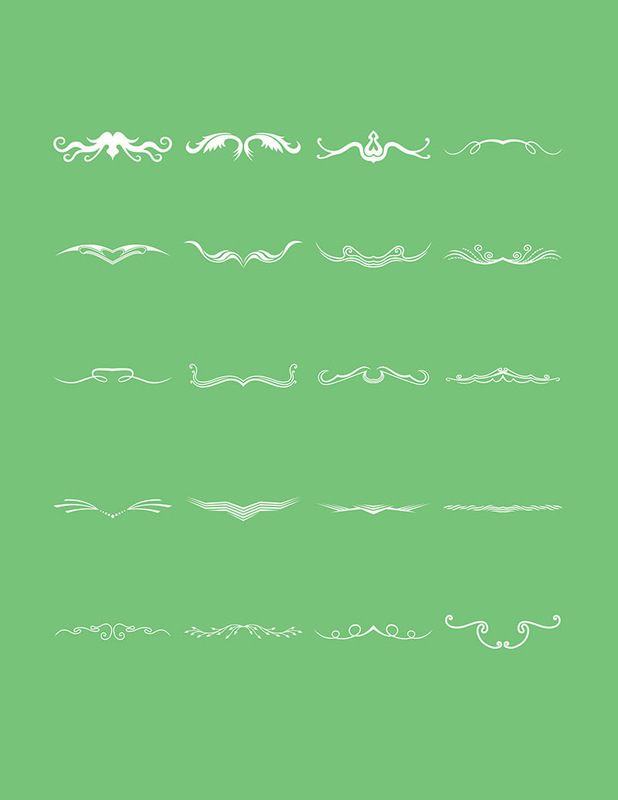 These shapes are great for your web or any print design projects. 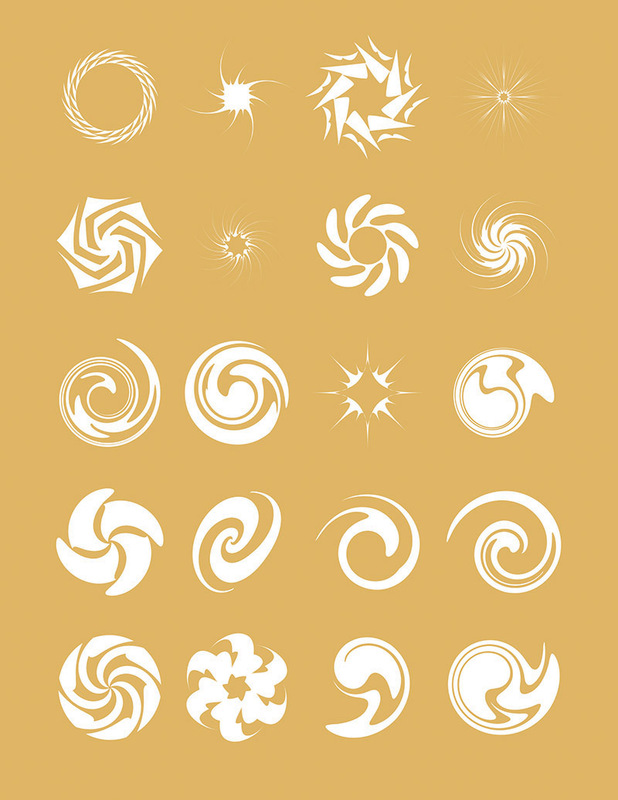 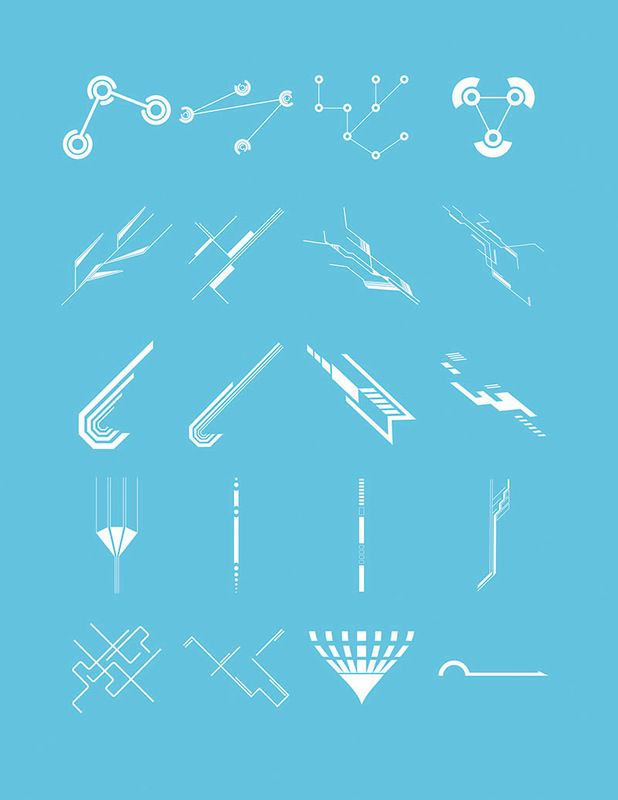 They are in vector and also in Photoshop formats! 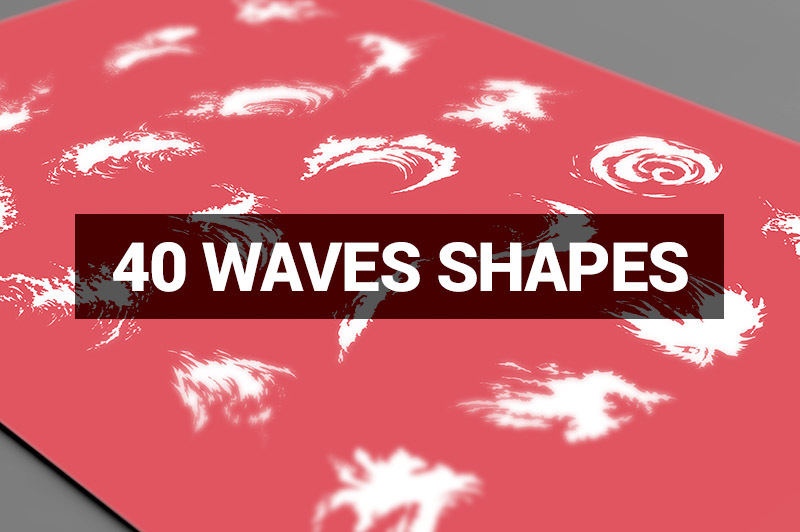 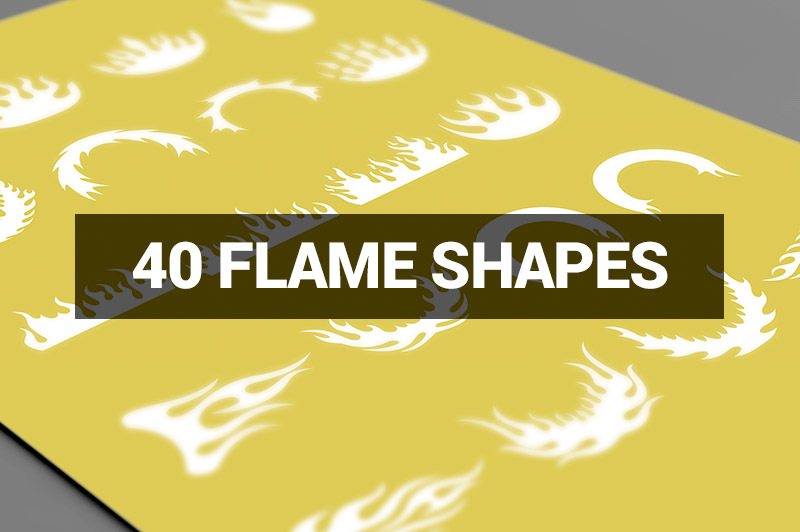 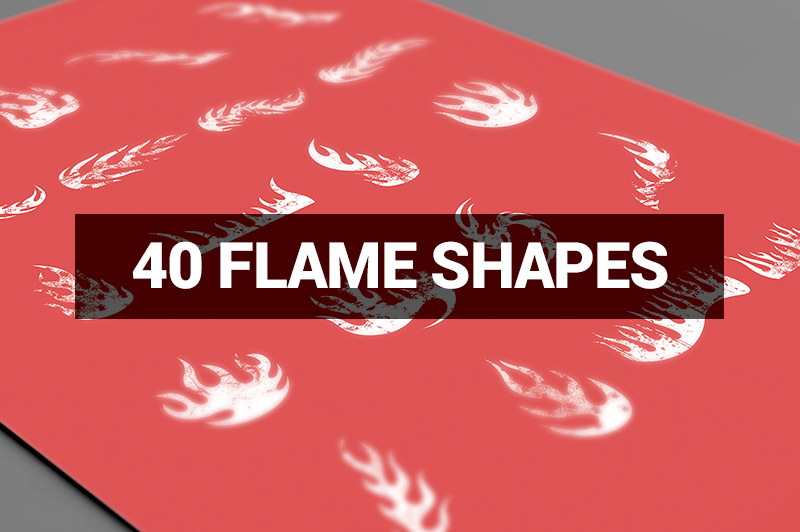 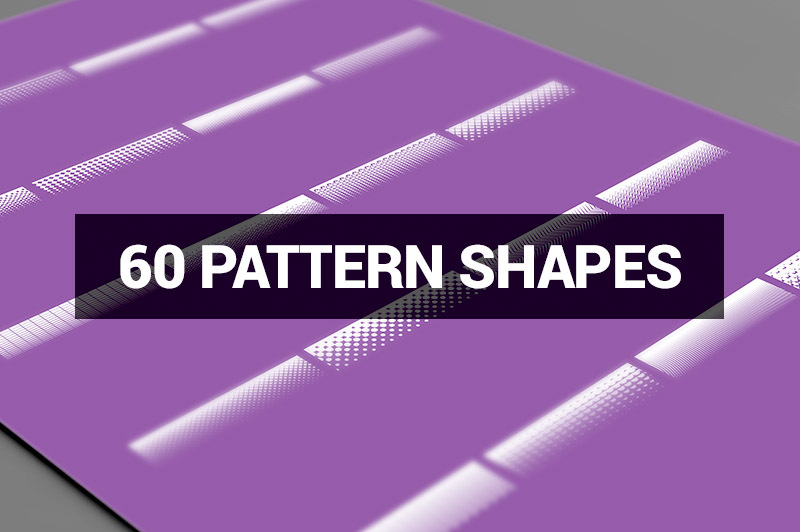 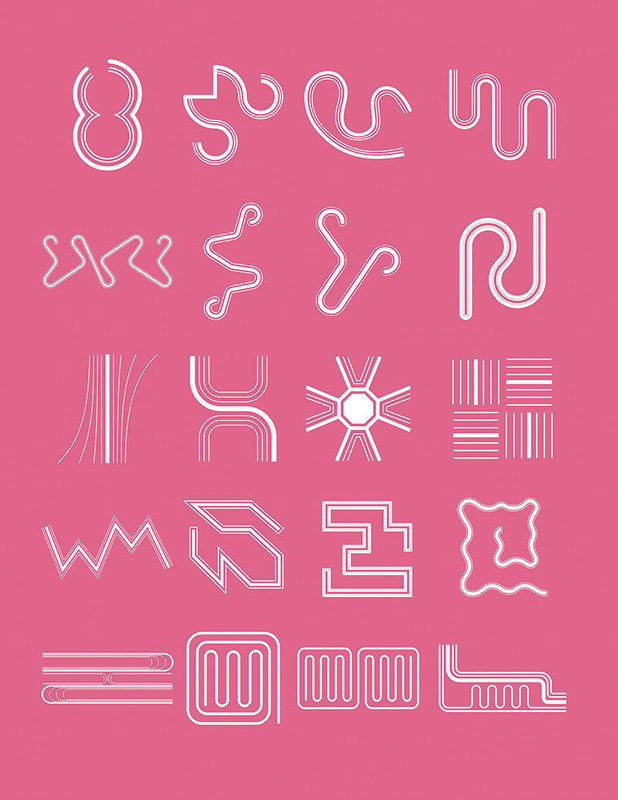 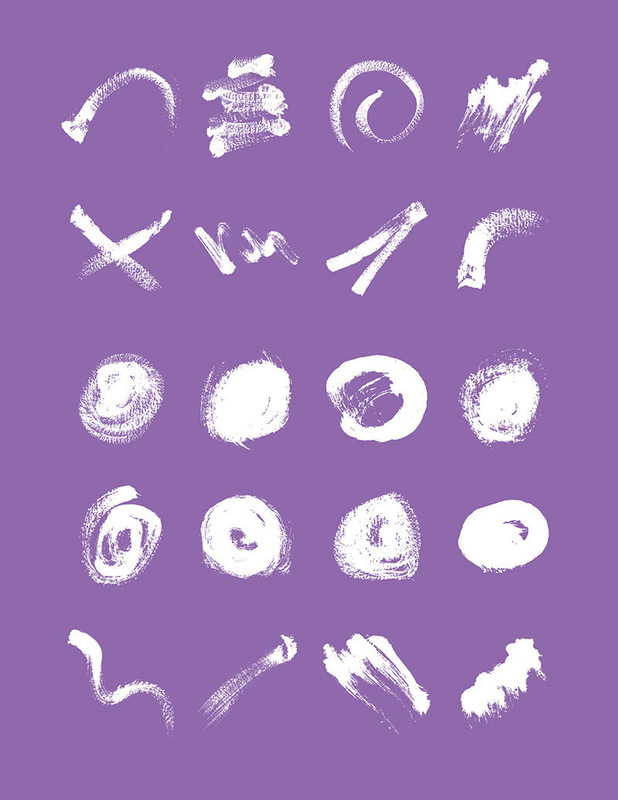 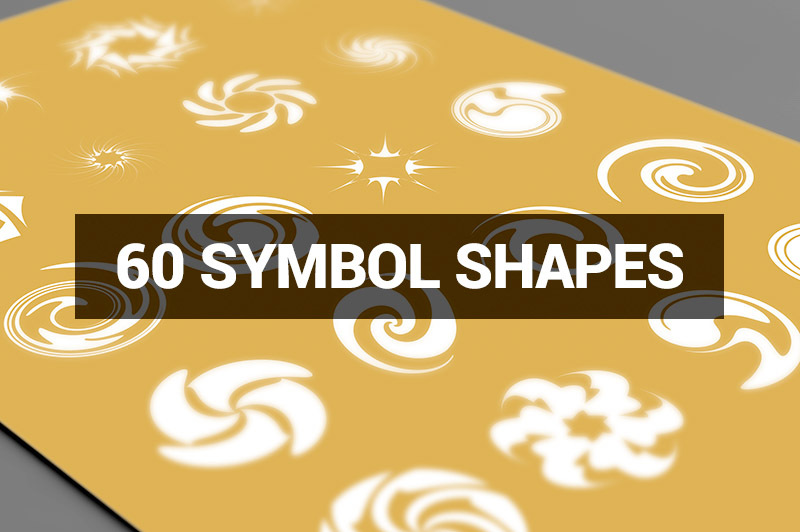 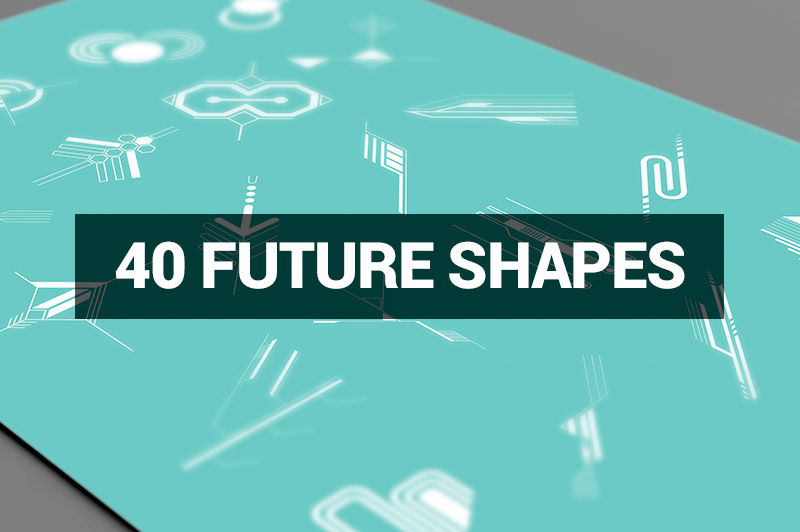 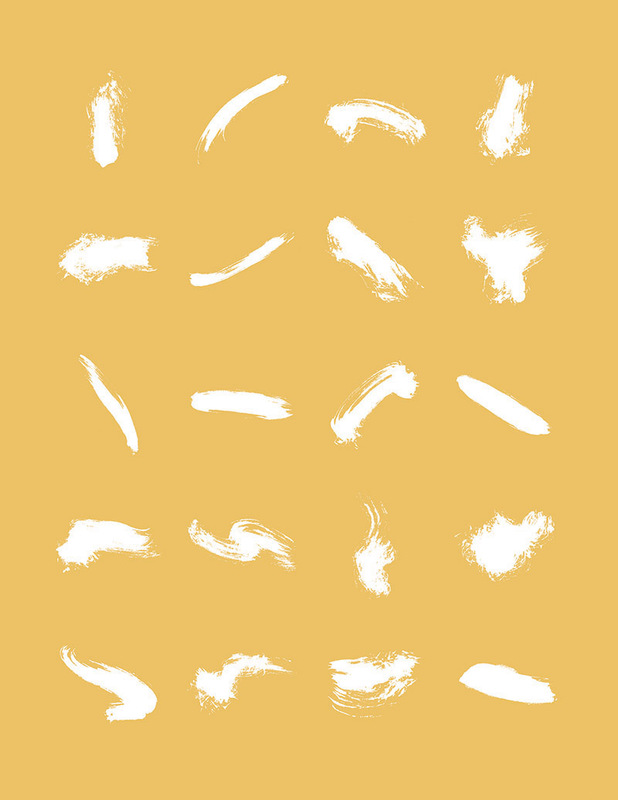 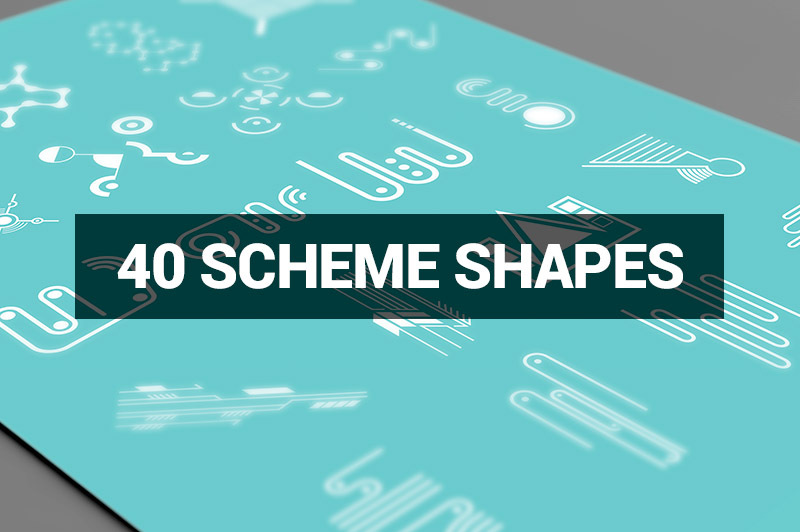 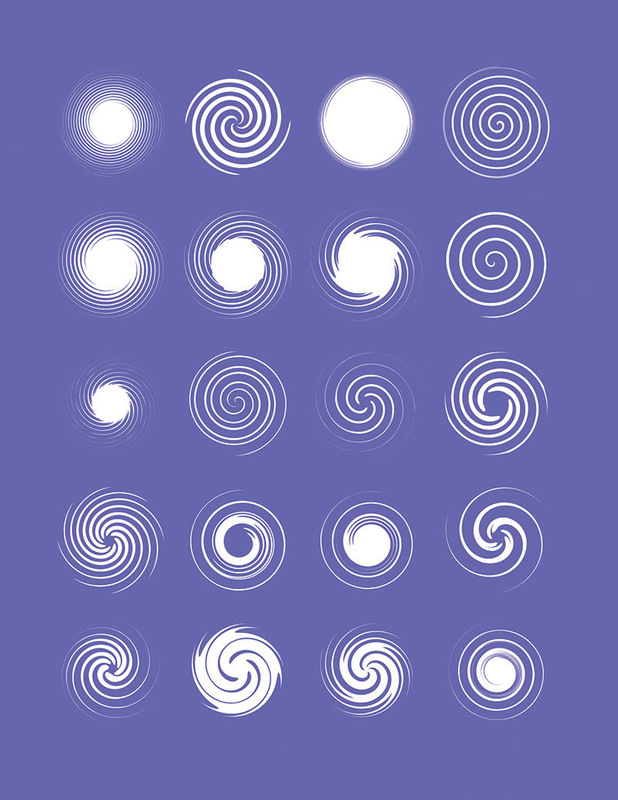 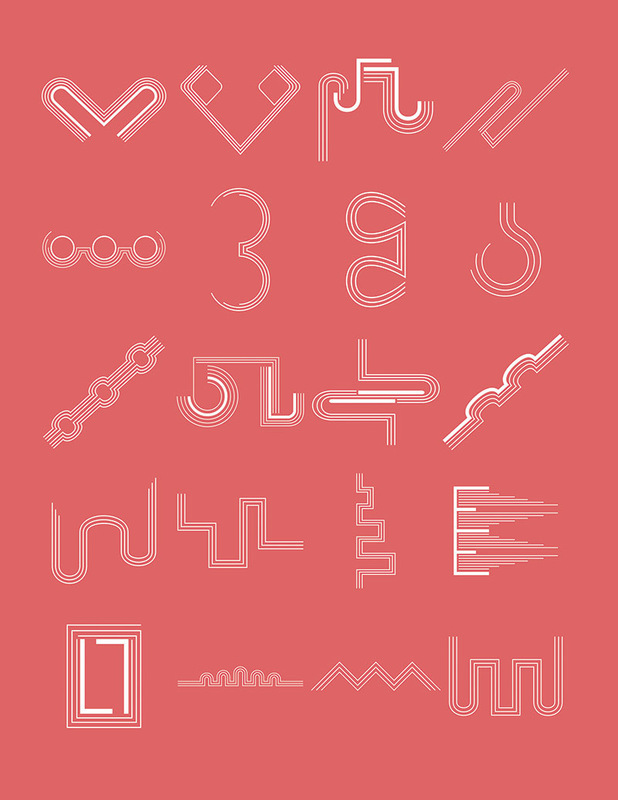 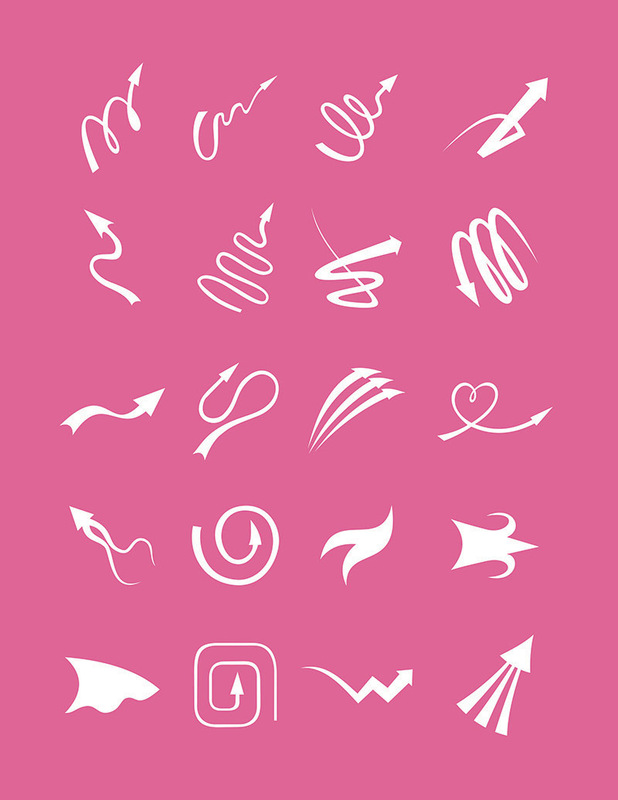 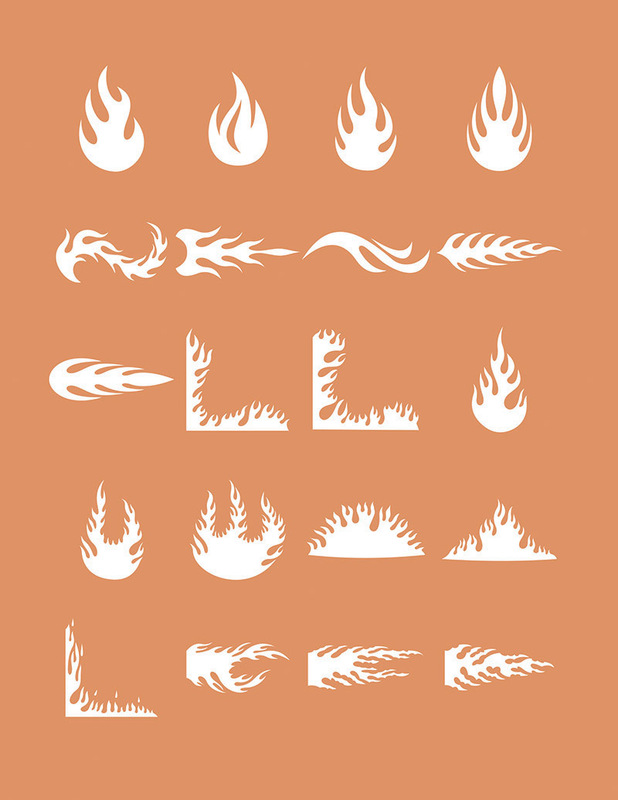 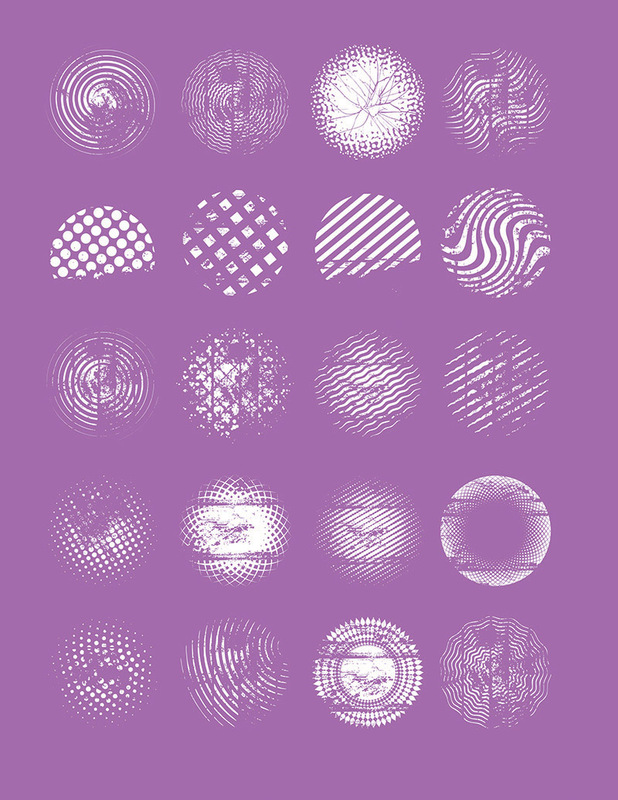 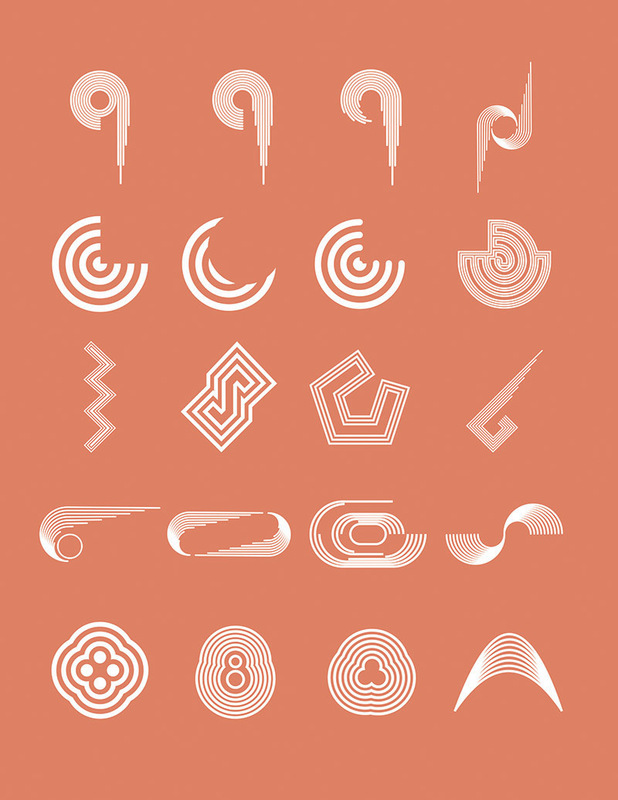 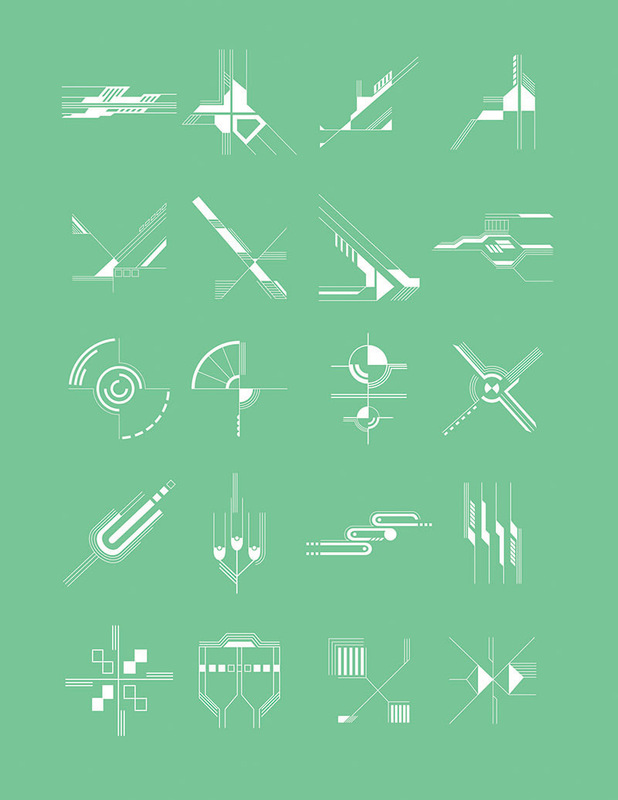 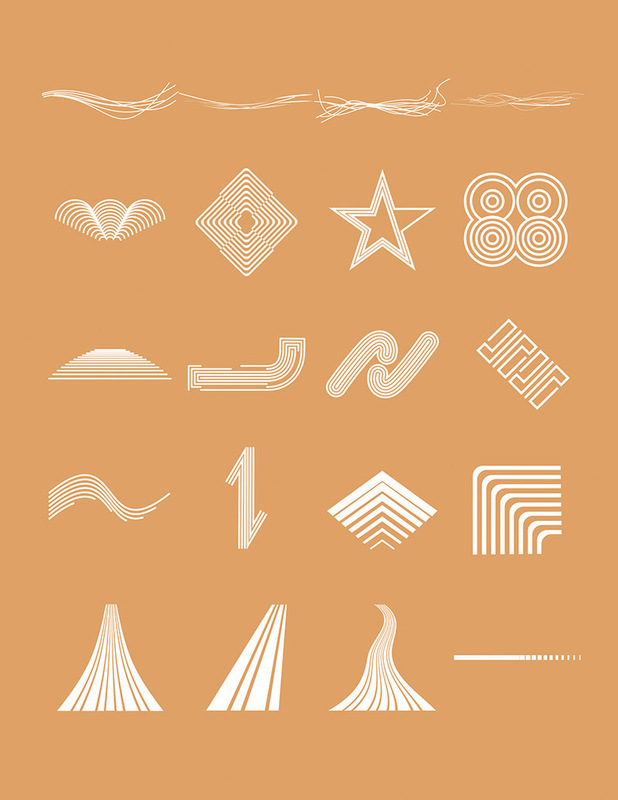 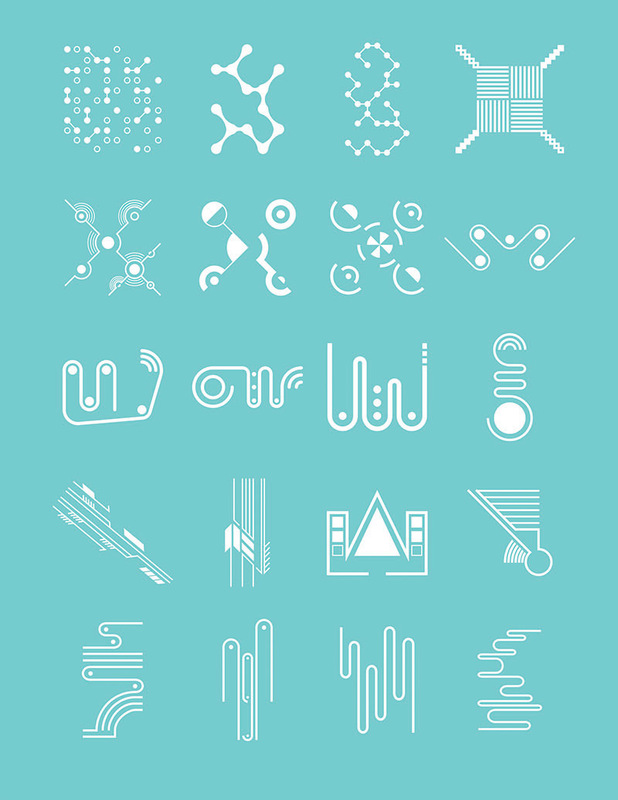 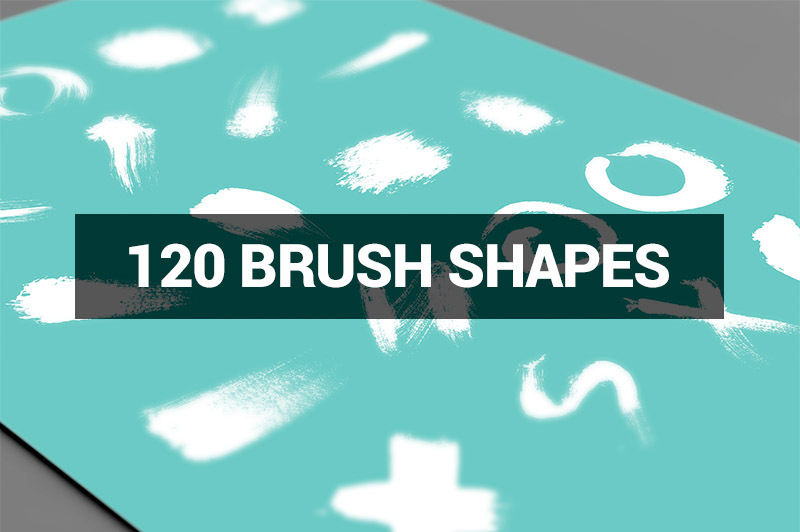 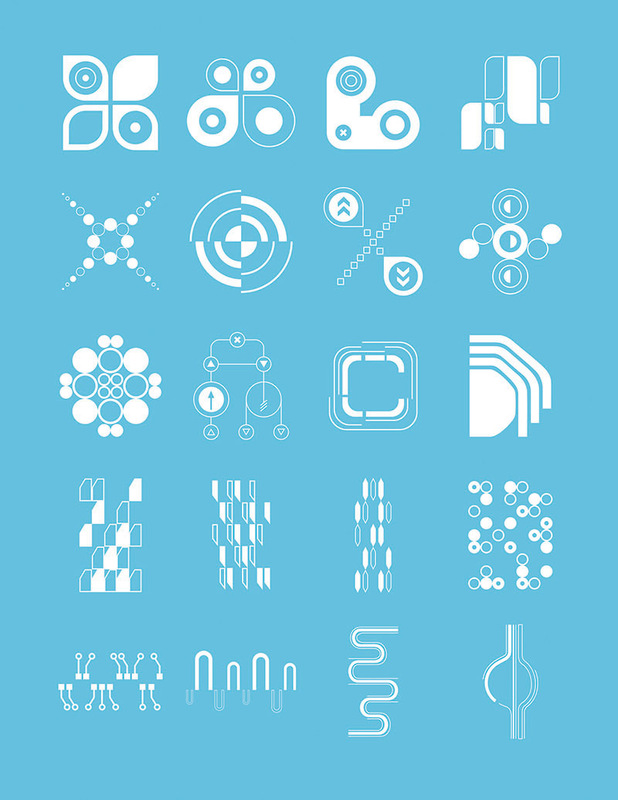 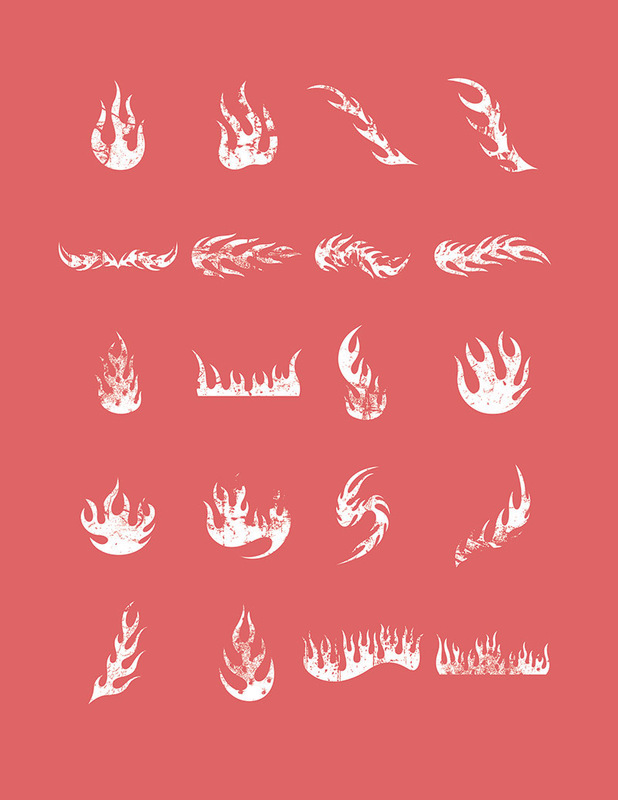 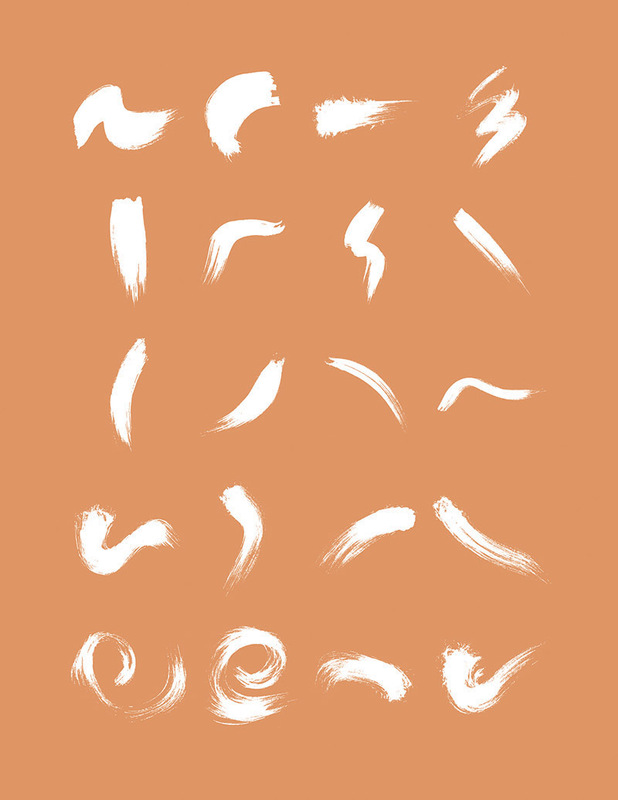 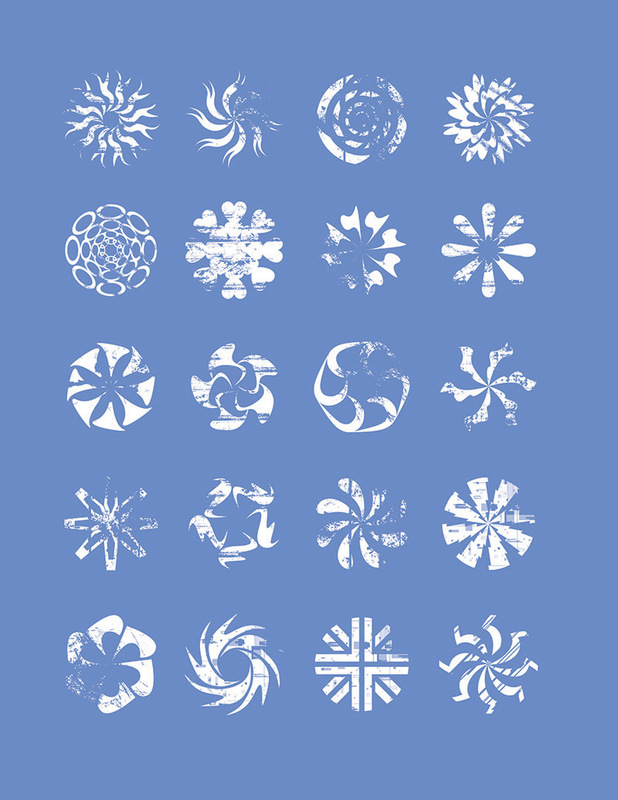 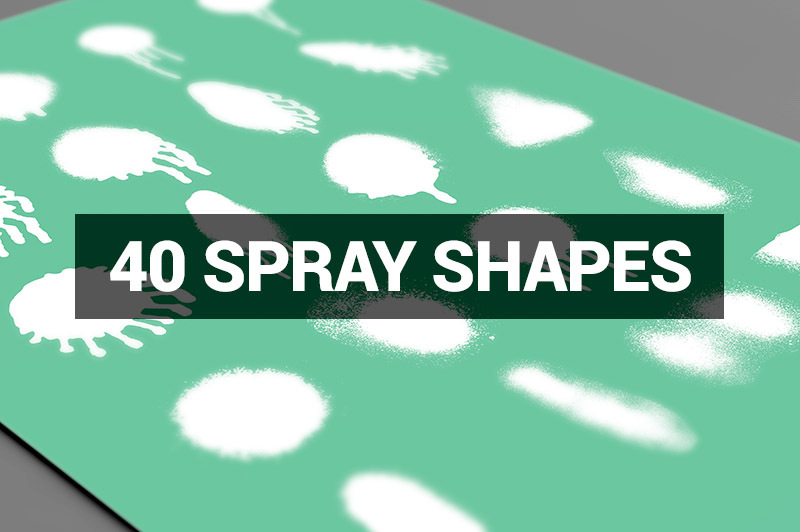 Download 40 shapes for FREE here! 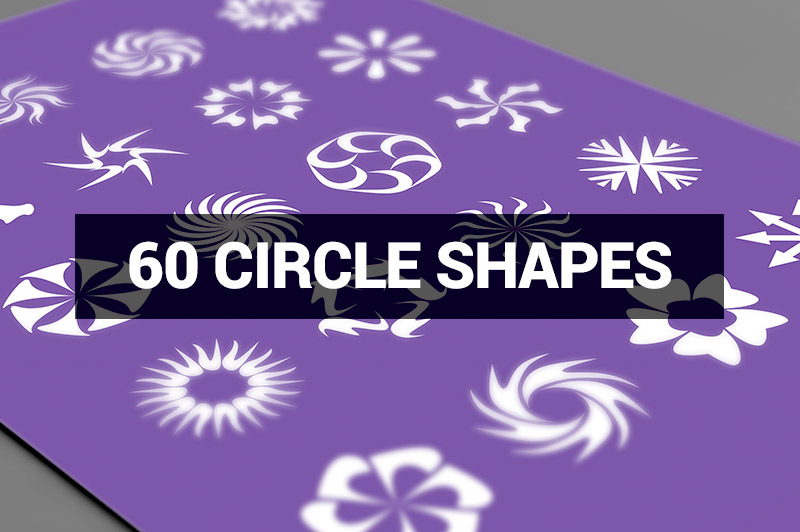 All shapes can be easily resized without losing quality. 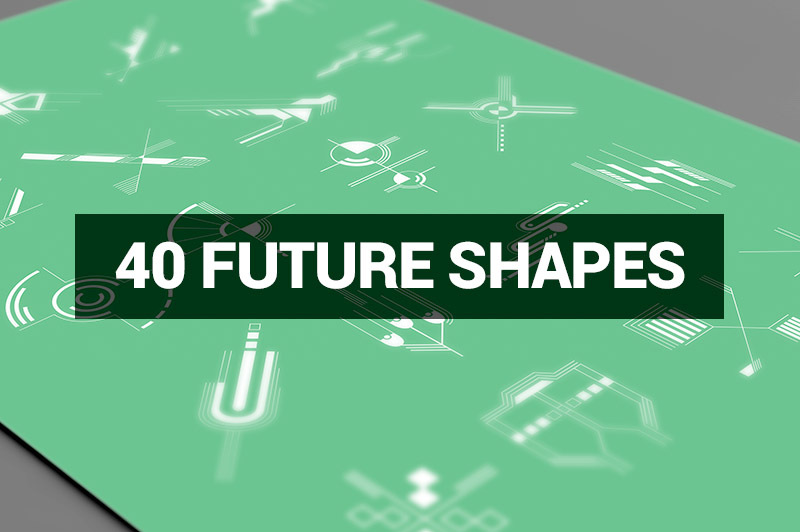 Normally, these 20 sets of vector & photoshop shapes would cost you $120, but for a limited time only, you can get this unique collection for $9! 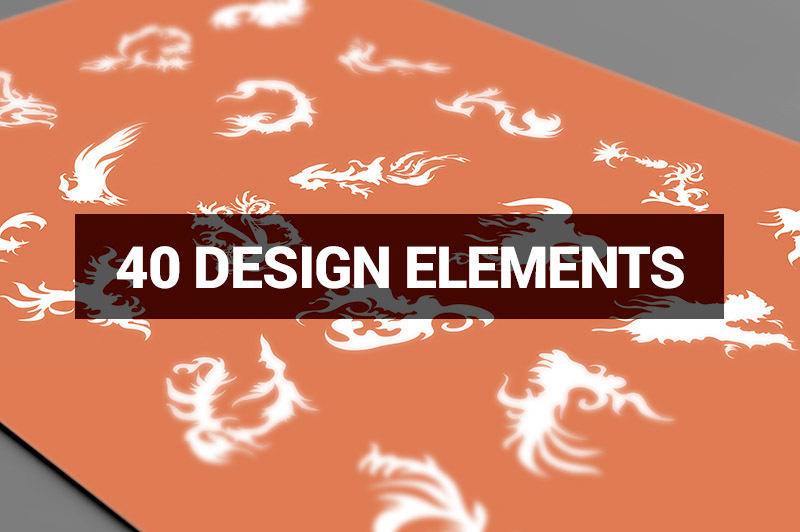 All files are delivered in Adobe Illustrator AI files, EPS files and Adobe Photoshop PSD format. 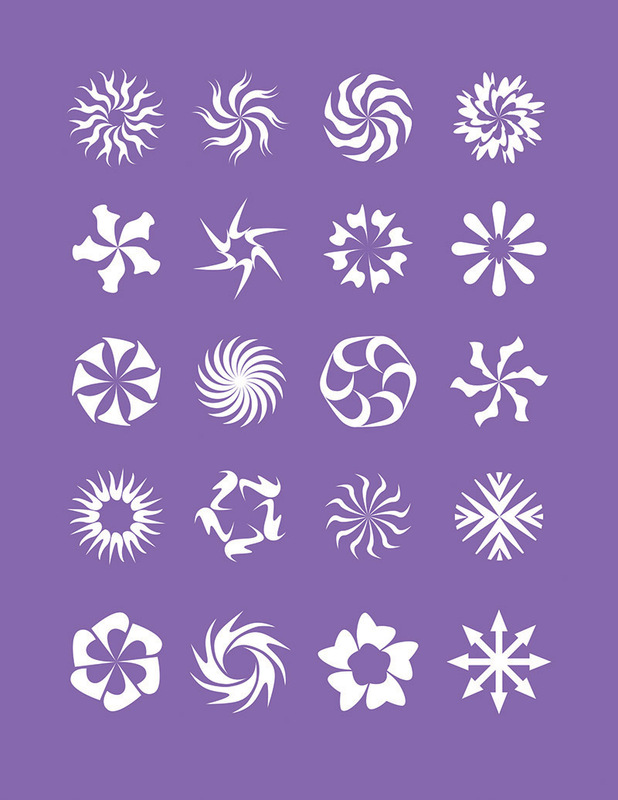 All shapes can be used for both personal and commercial puroposes, for yourself or on behalf of a client, on their own, or as part of your new design for sale.